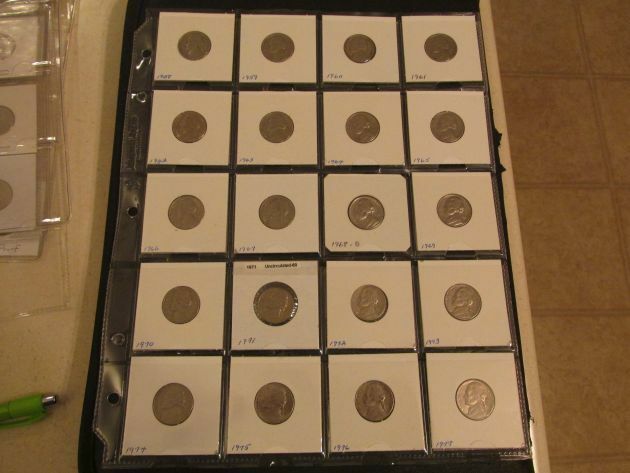 Saturday June 16th, 2018 9:00 a.m. 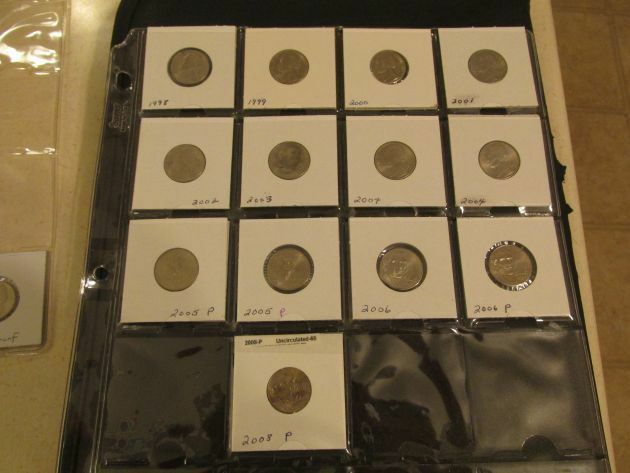 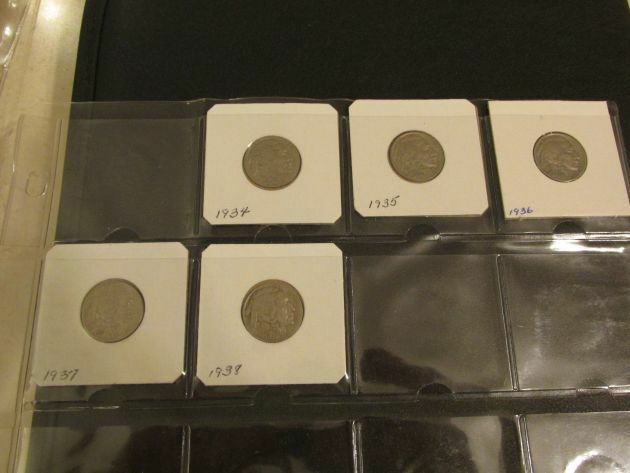 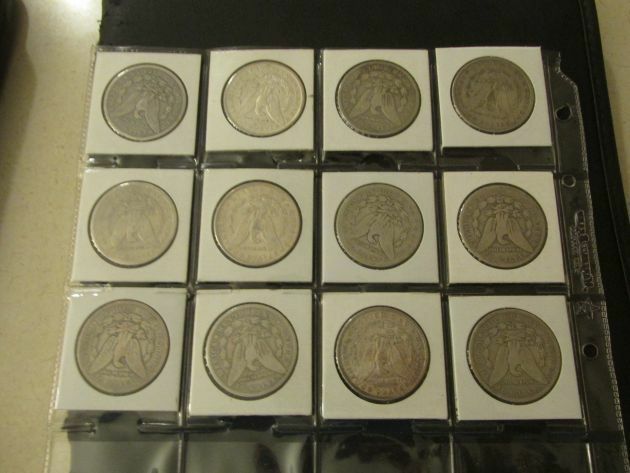 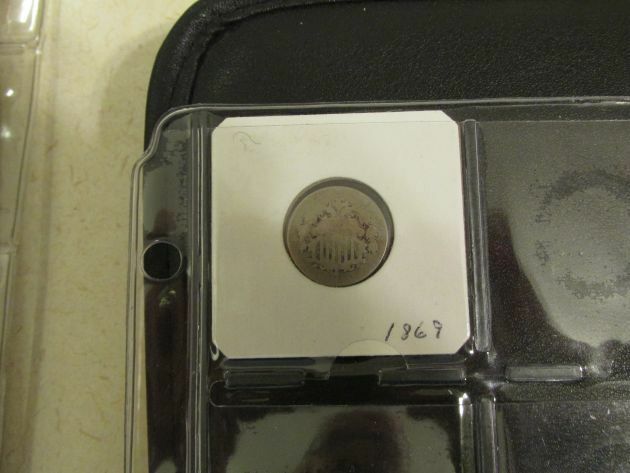 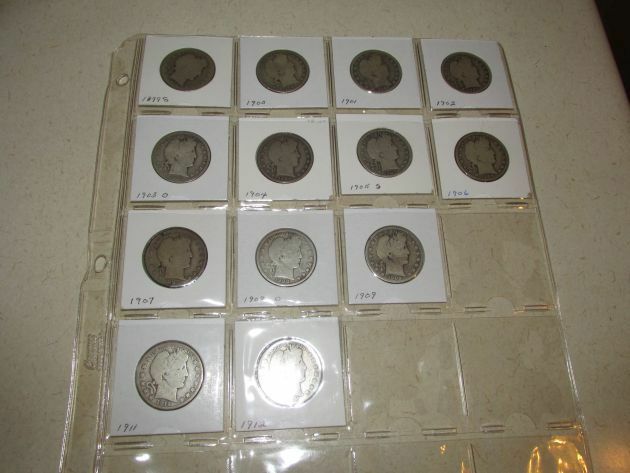 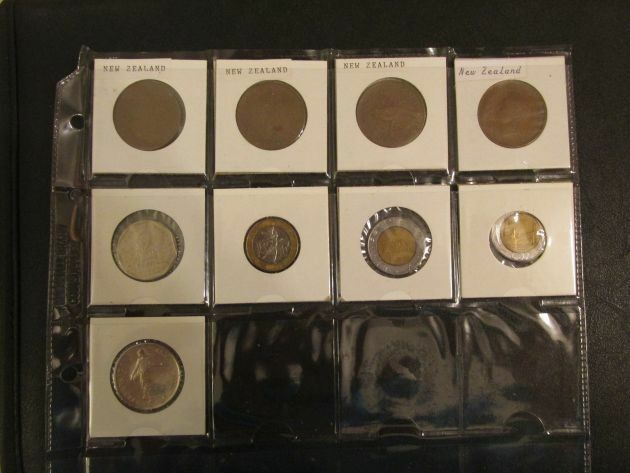 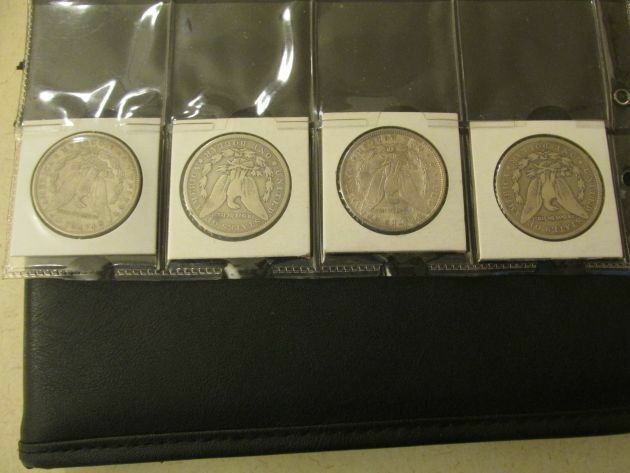 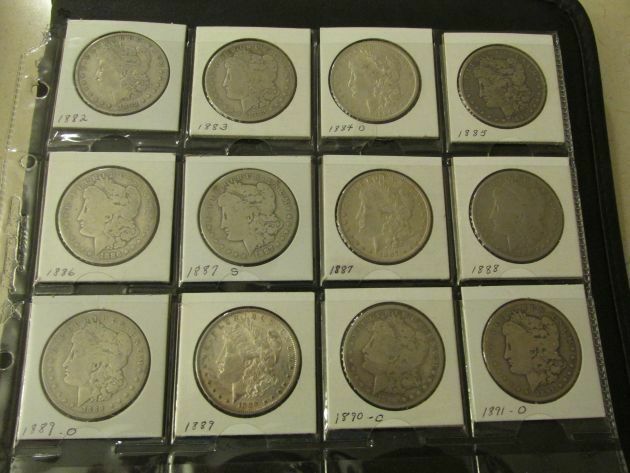 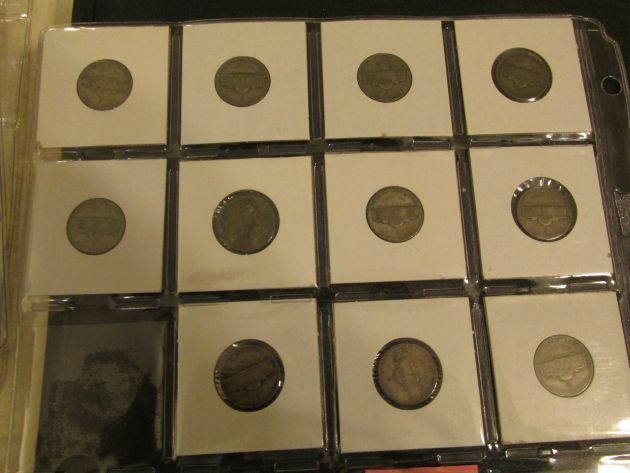 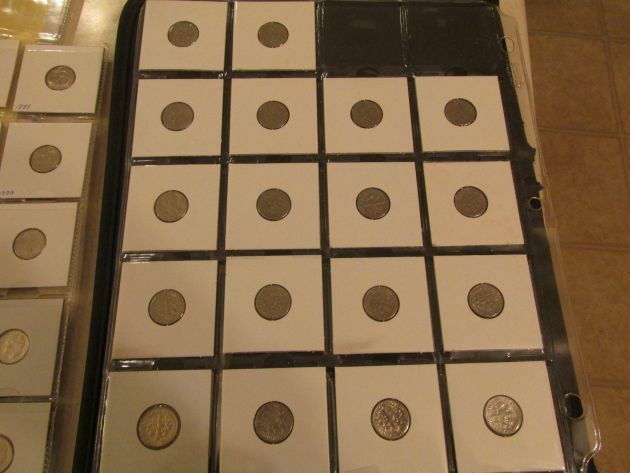 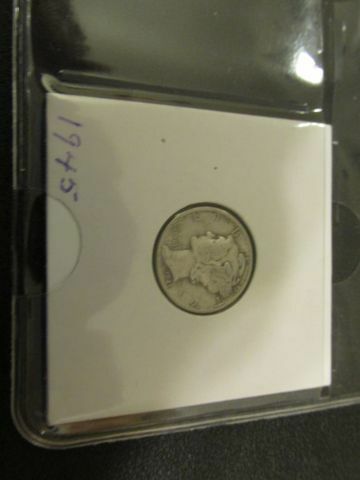 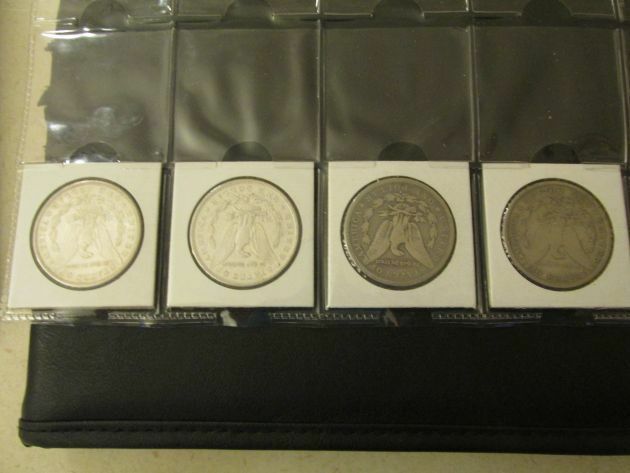 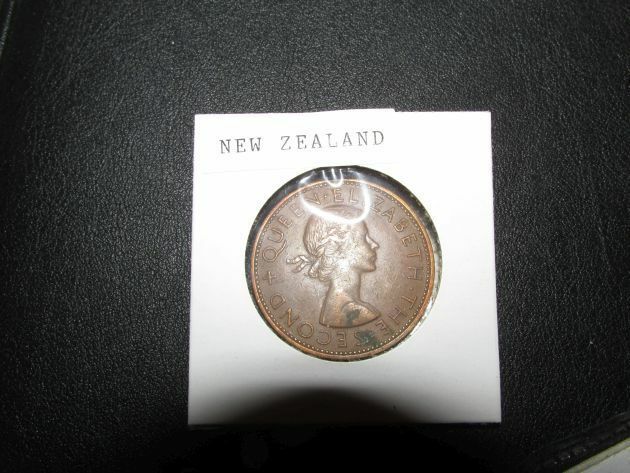 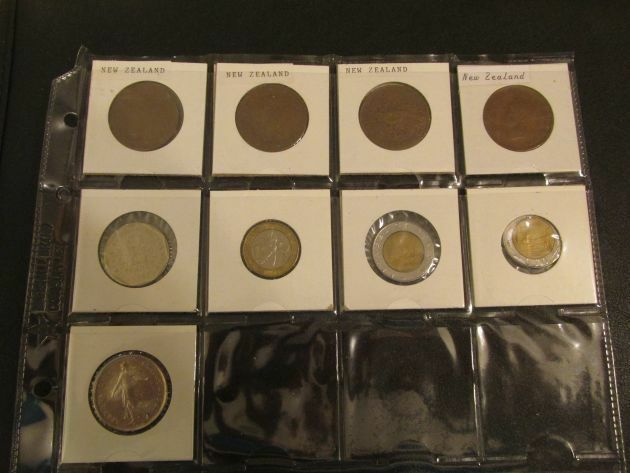 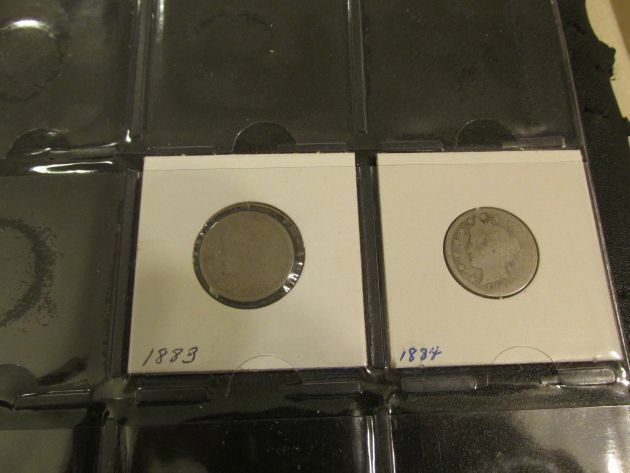 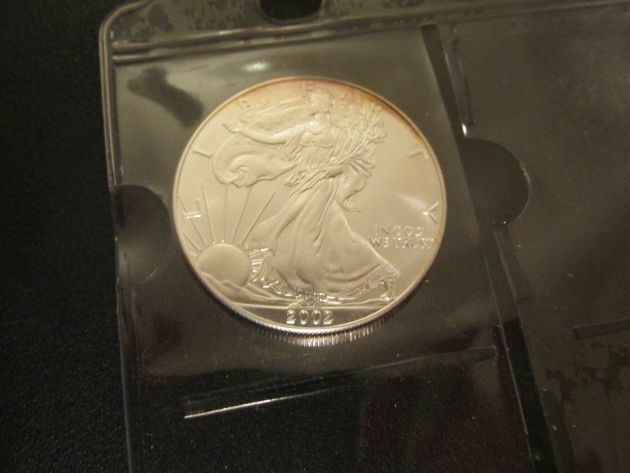 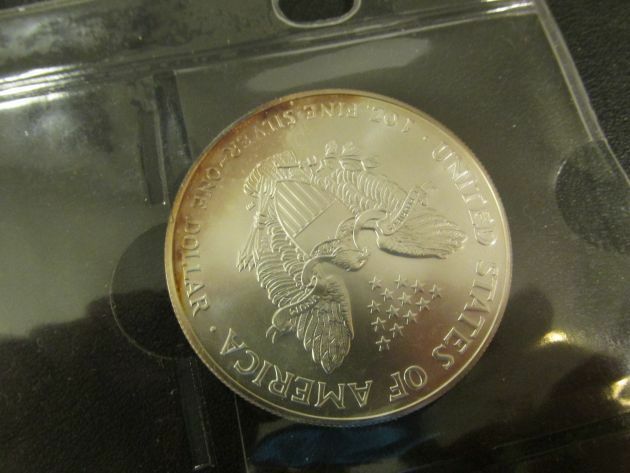 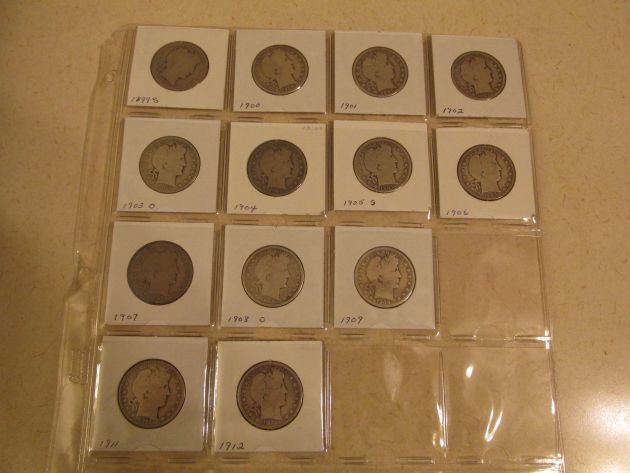 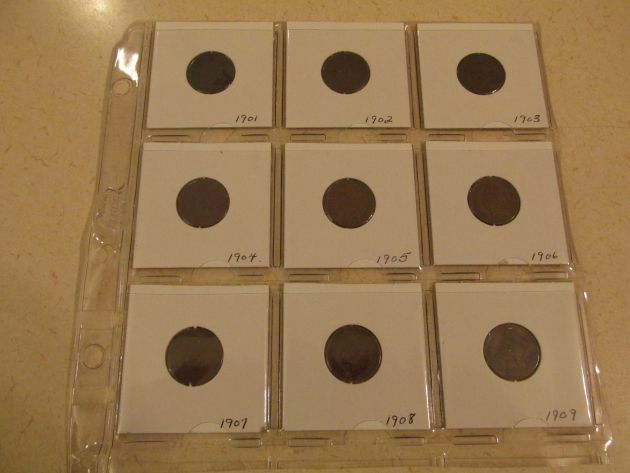 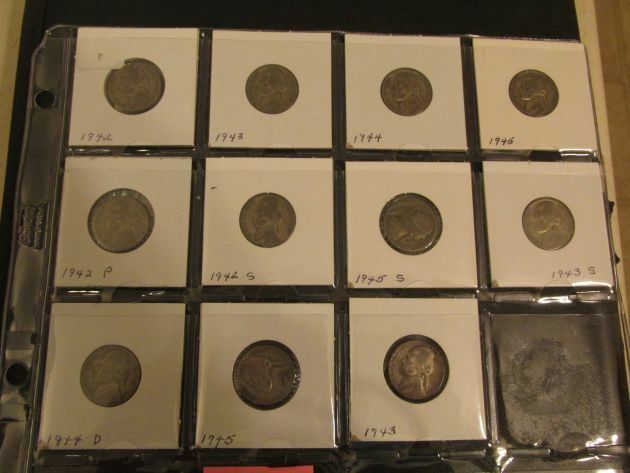 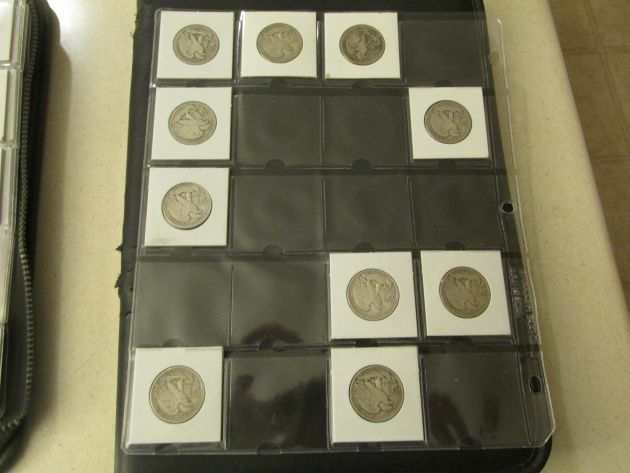 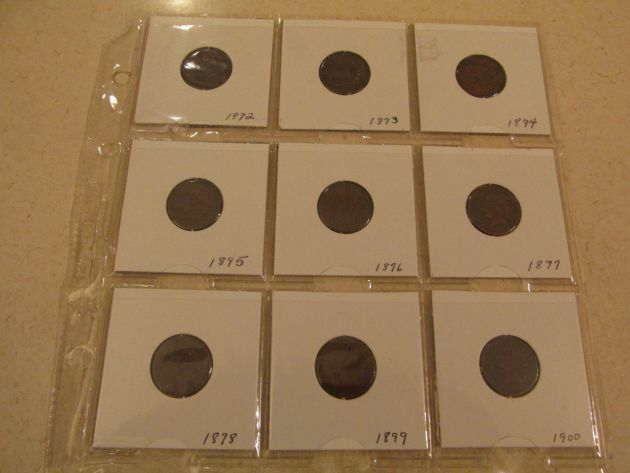 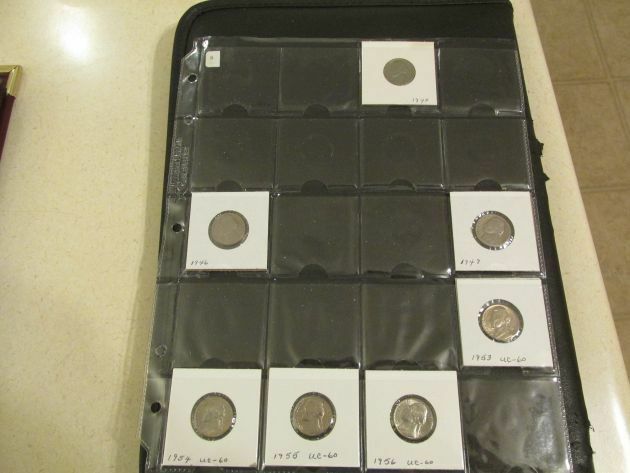 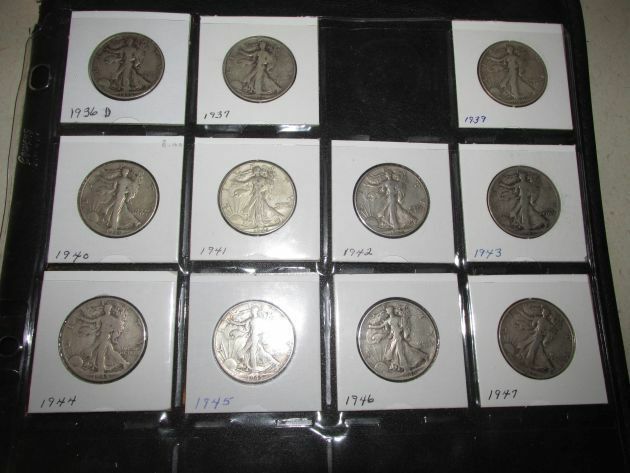 Coins to sell at end of Auction! 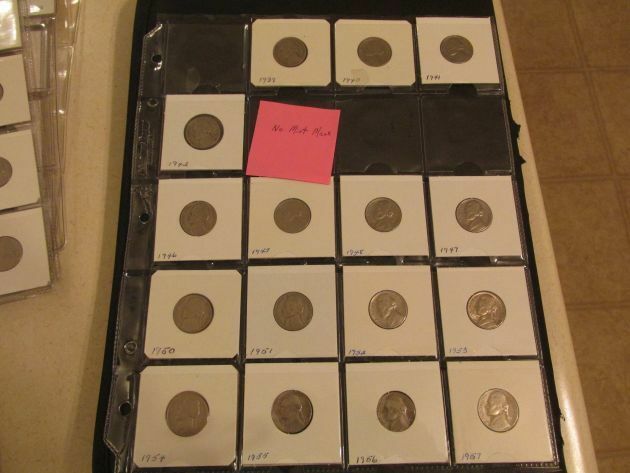 Melvin is moving and selling items he no longer needs at Public Auction. 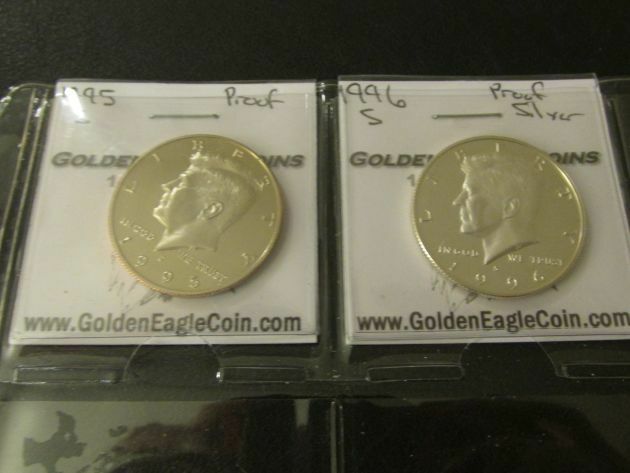 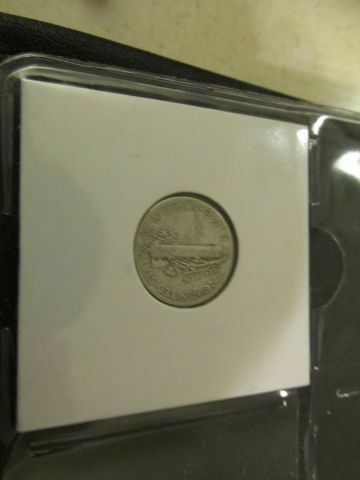 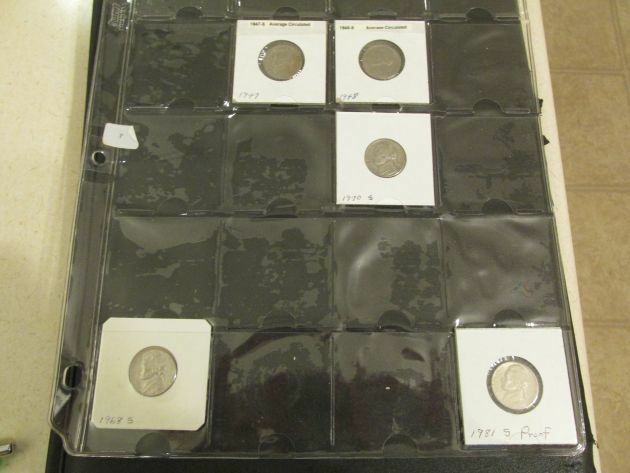 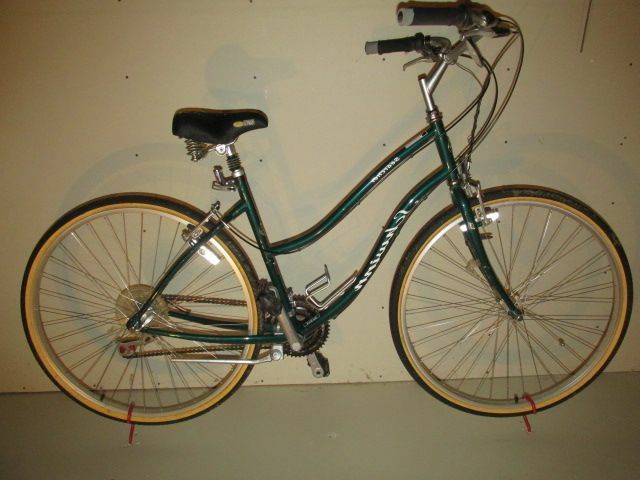 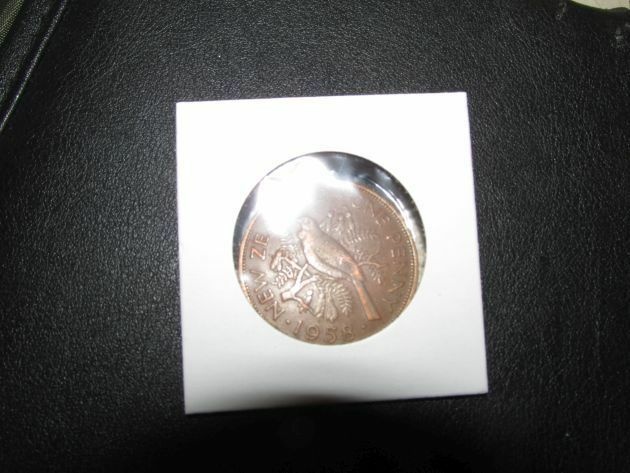 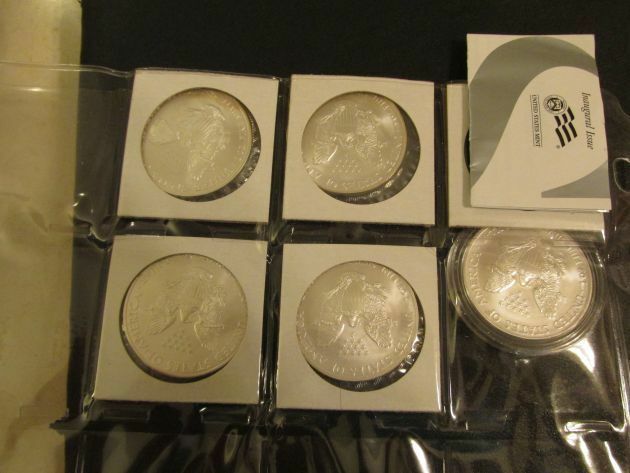 Come & bid your price on a variety of items including Coins, Collectibles, Tools, Truck & More! 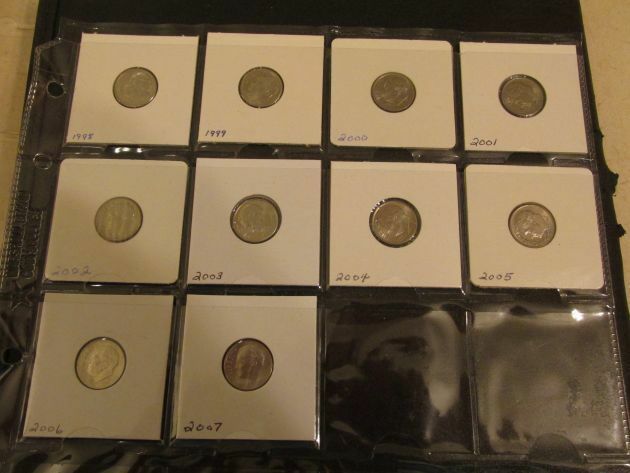 Coins to sell at end of auction! 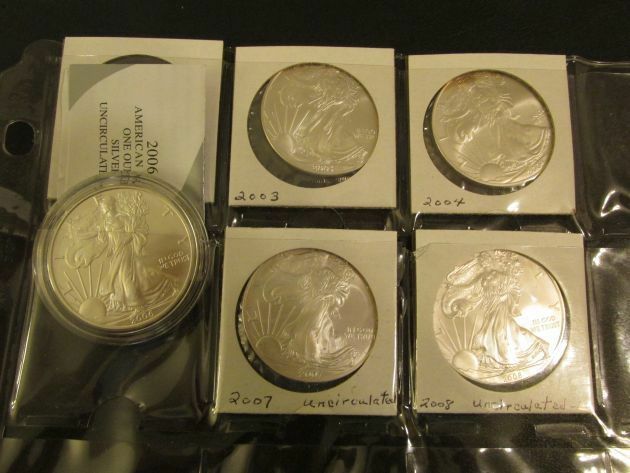 COLLECTIBLES: Coins – Walking Liberty, Morgan & Peace Dollars, Dimes, Nickels, Halves, Foreign, Proof Sets & More. 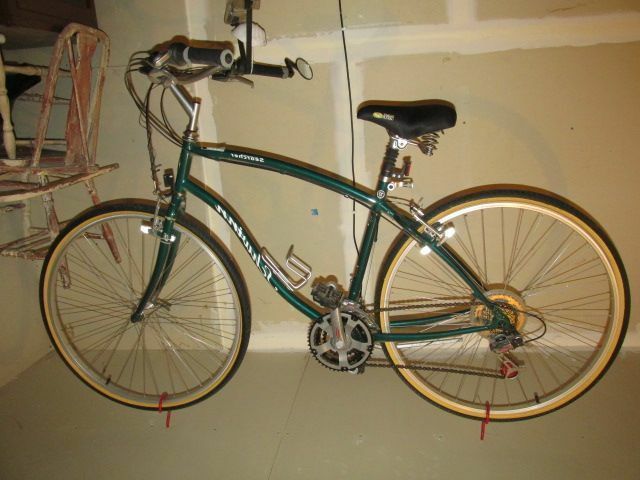 1950’s Supro Steel Guitar, Premier Amp, Revere Projector, Oneida Flatware, Singer Sewing Machine & More! 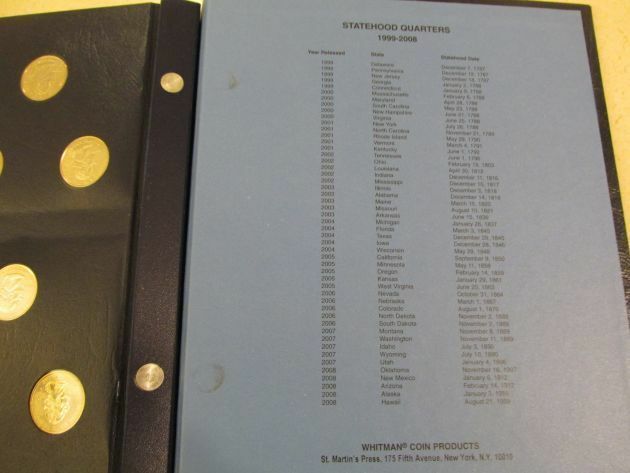 – Brunswick Windsor VIP Pool Table w/ Ping Pong Table Cover, Cues, Small Monarch Upright Piano, Vintage & Ornate Kimball Organ. 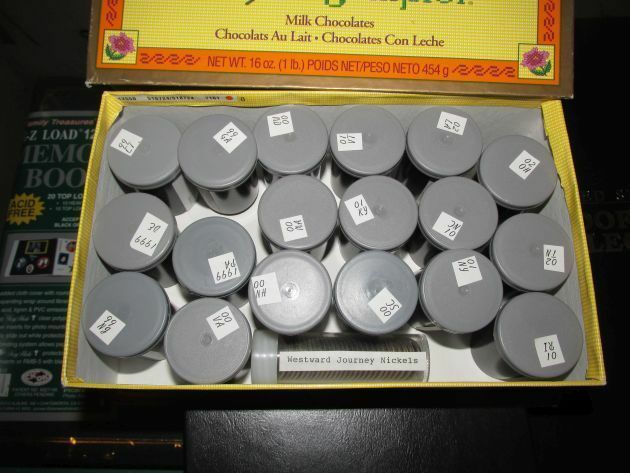 HOUSEHOLD: Linens, 2 Hutches, Loveseat, Chair, End Table, Antique Table, Desk, Large Safe, Pfaltzgraff Dishes, China, Usual Kitchen Items, Card Table & Chairs, Paul McCobb Bowtie Walnut Chairs (6) & Table, Dressers, Bed, 2 Large Chest Freezers & More! 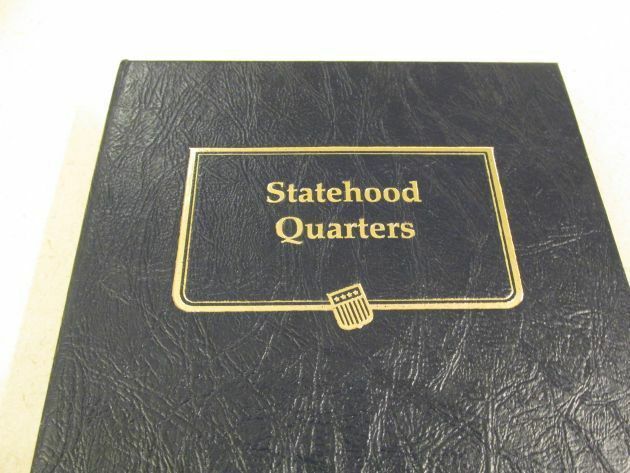 MOWERS, TOOLS, EQUIPMENT & OUTDOOR: Husqvarna R23016, 16.5hp Endurance Motor, 30” Cut, Snapper Push Mower, Craftsman 24” 5.5hp Snow Blower, Chain Saws, Pro Force Generator 3000/3750, 6.5hp, C&H Air Compressor, Karcher Power Washer, Ladders, Shop-vac, Jacks, Hand & Power Tools, Weed Eater, Grinder, Small Tiller, Wheel Barrow, Cedar Lumber, Round Picnic Table & Bench Seats, Plant Hanger, His & Hers Schwinn Bikes, Vehicle Bike Rack & More! 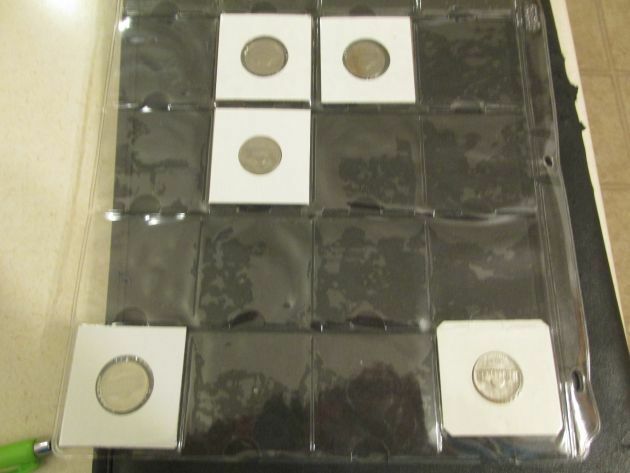 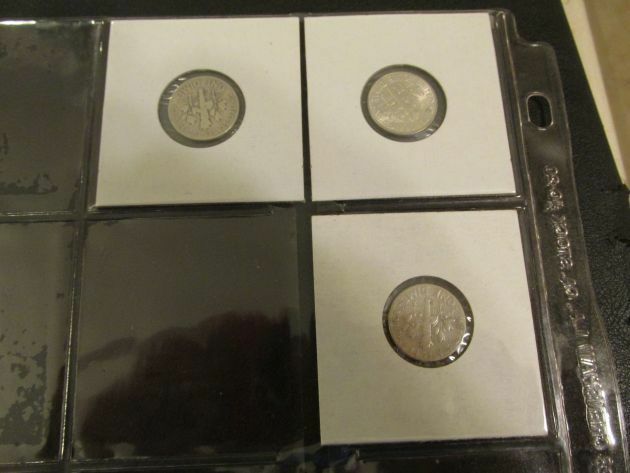 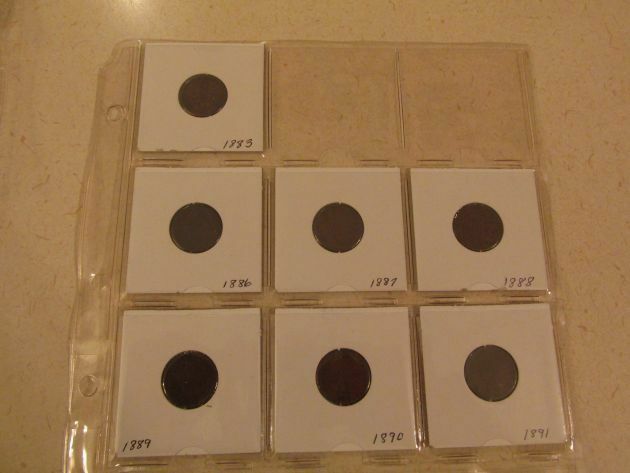 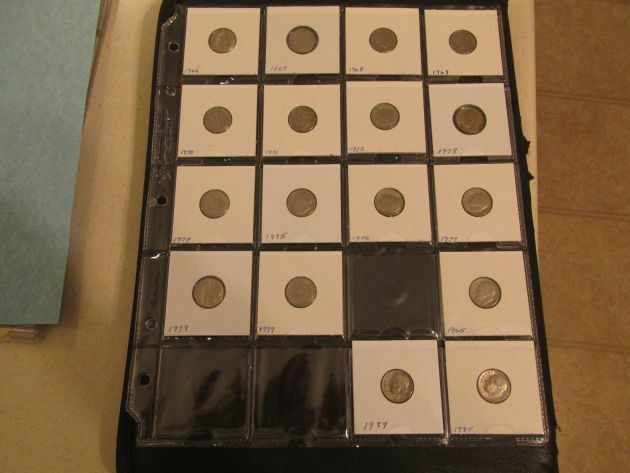 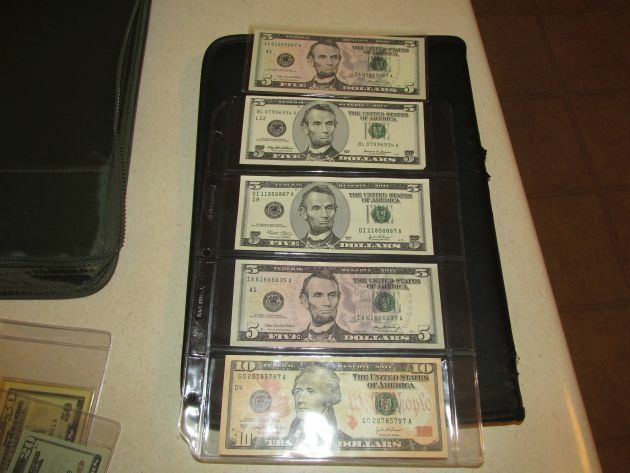 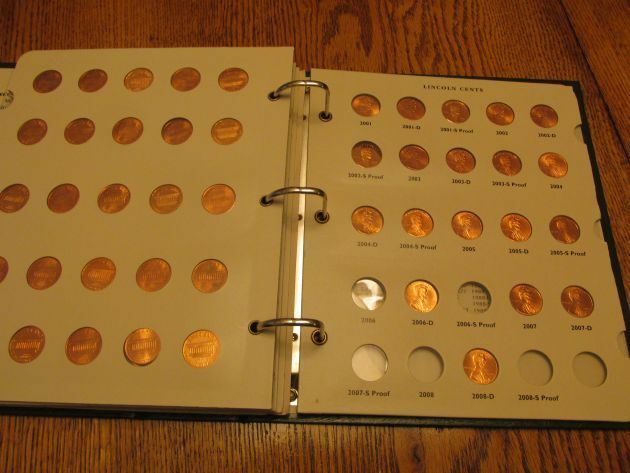 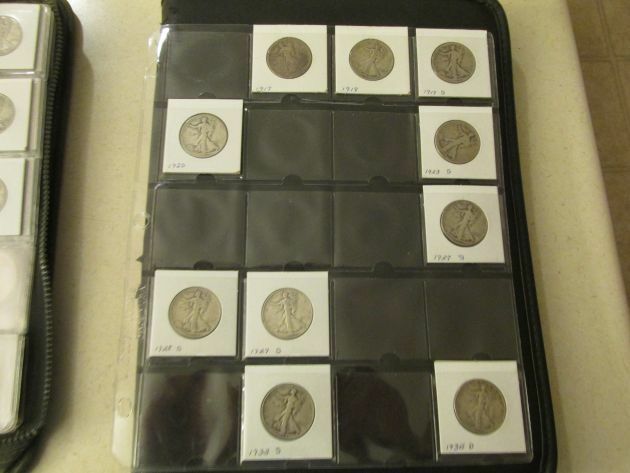 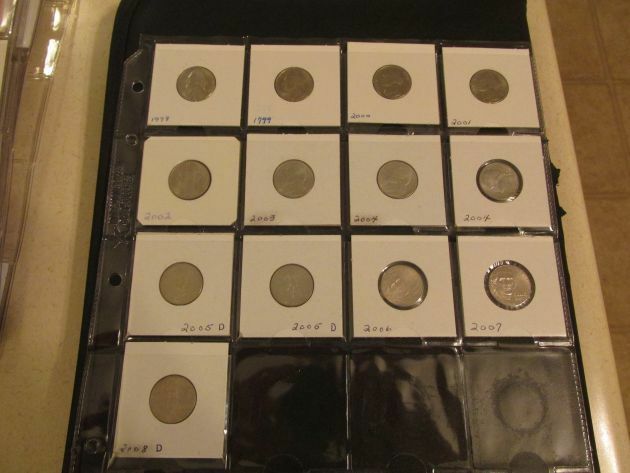 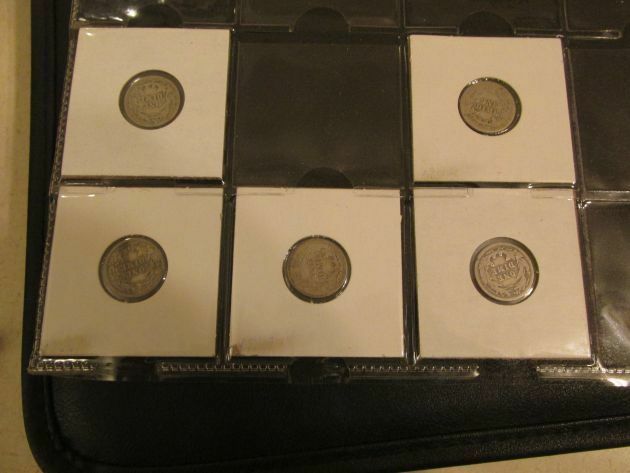 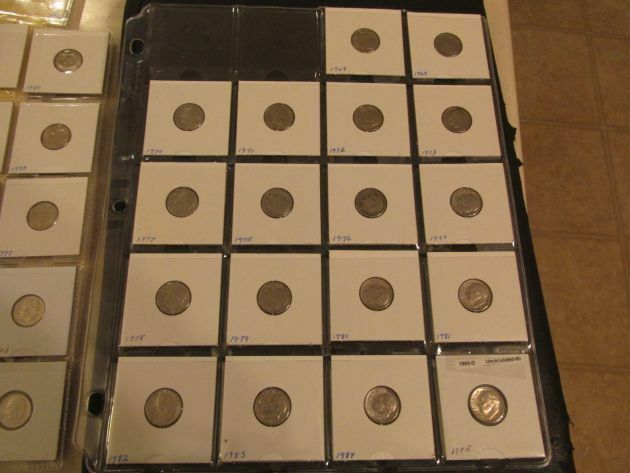 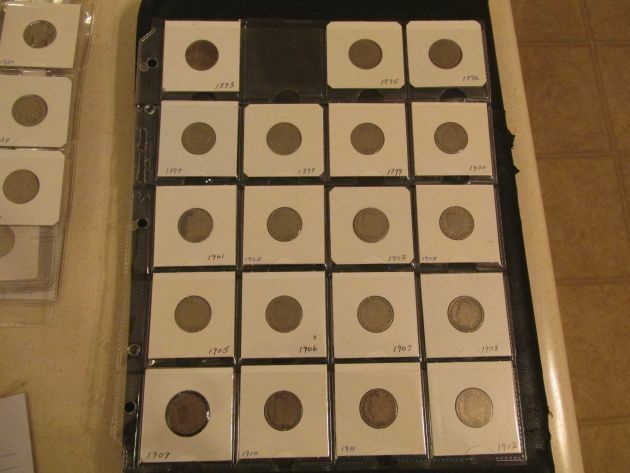 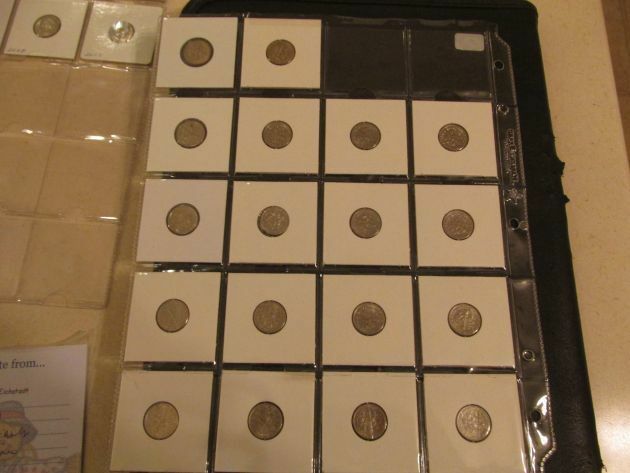 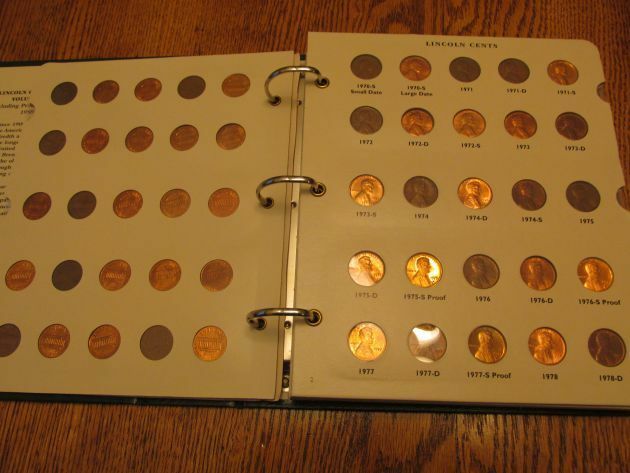 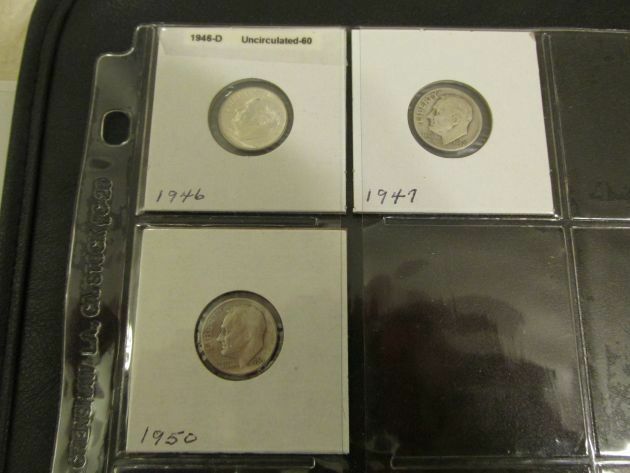 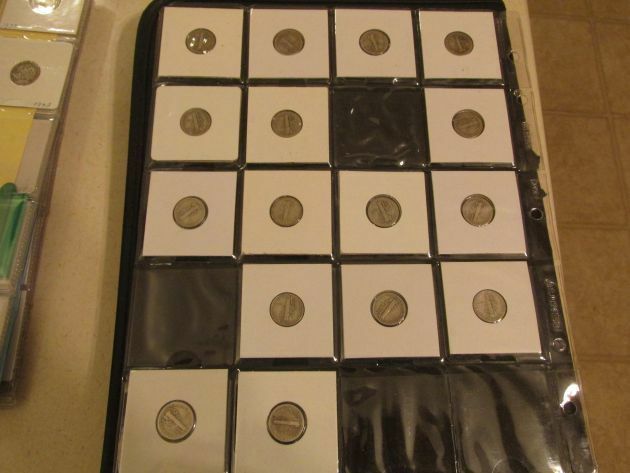 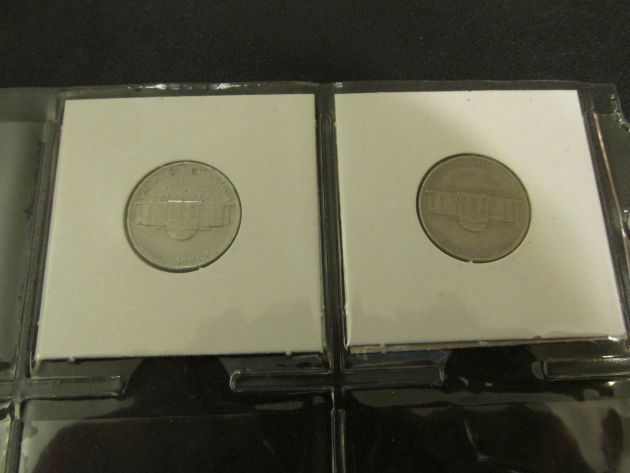 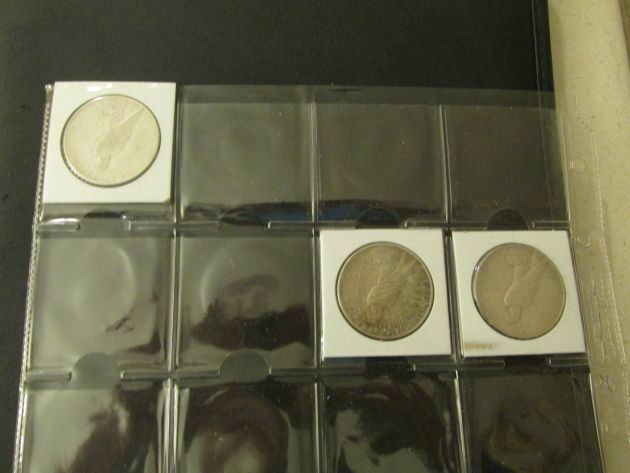 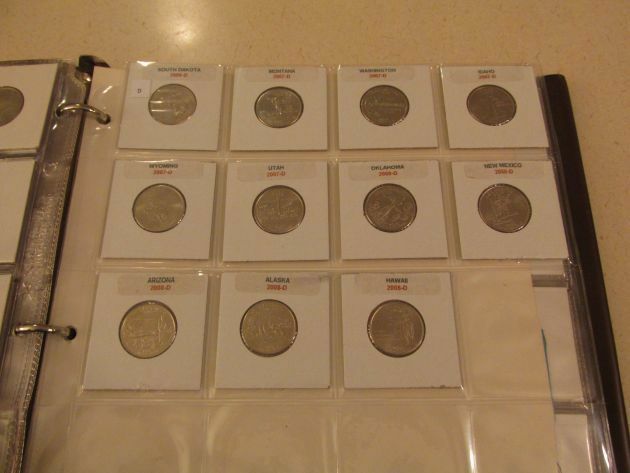 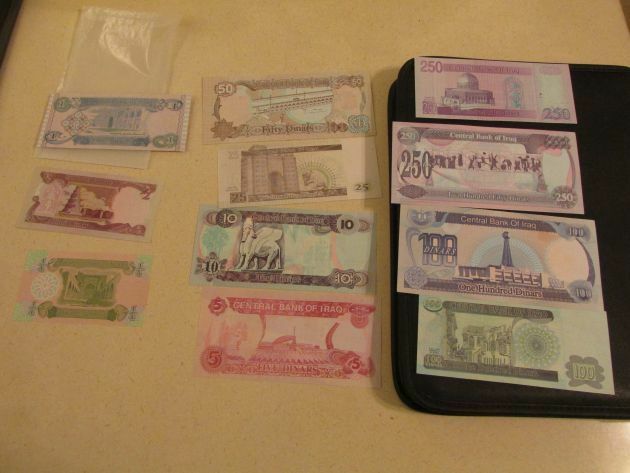 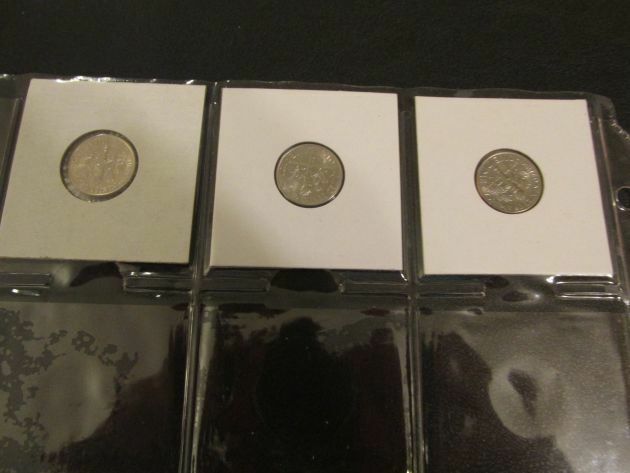 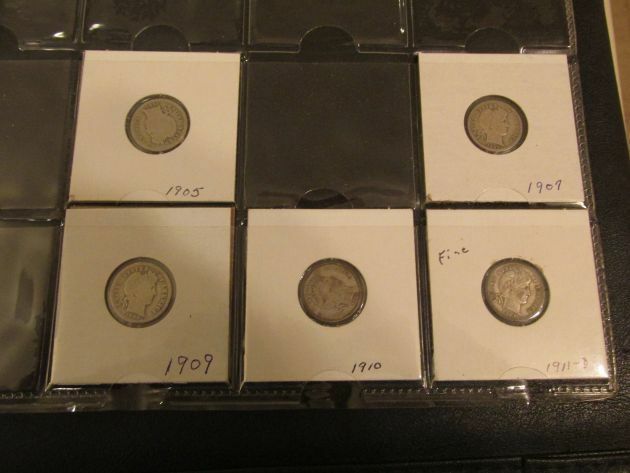 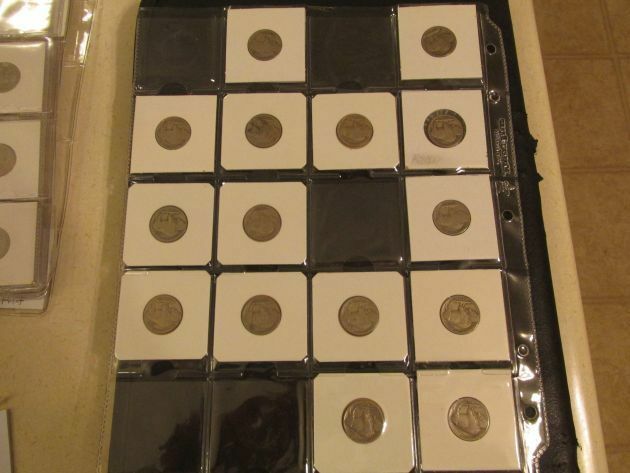 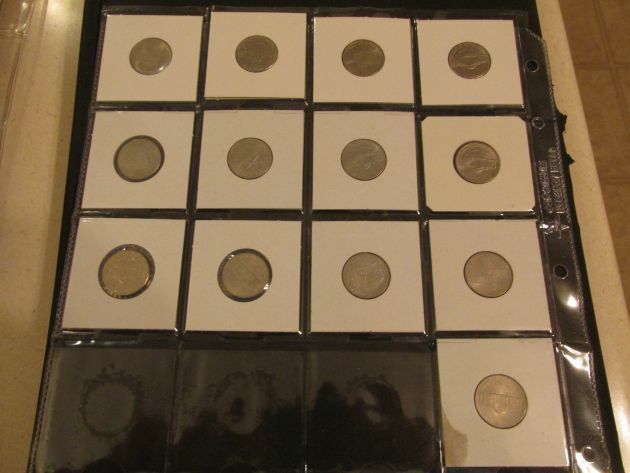 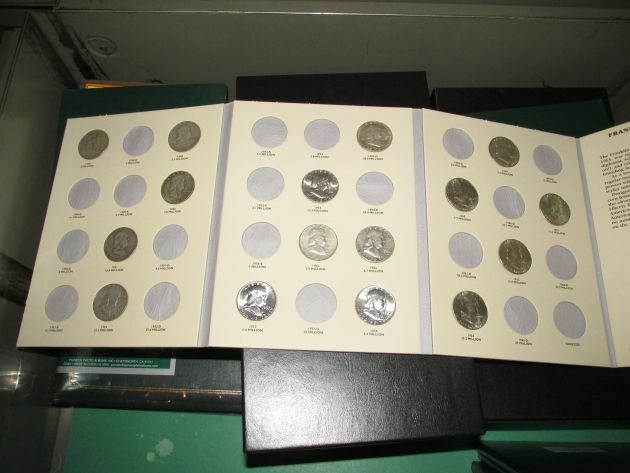 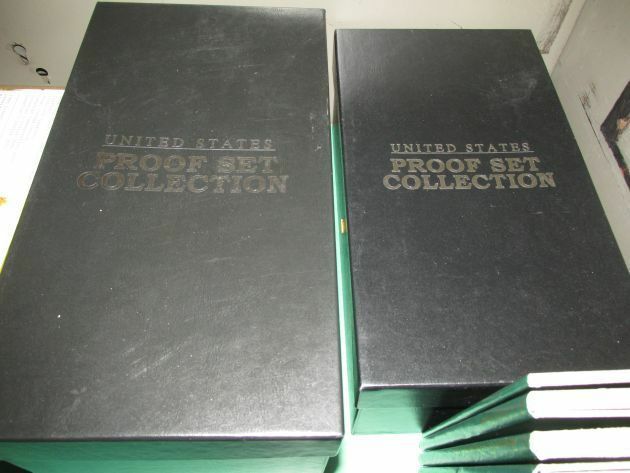 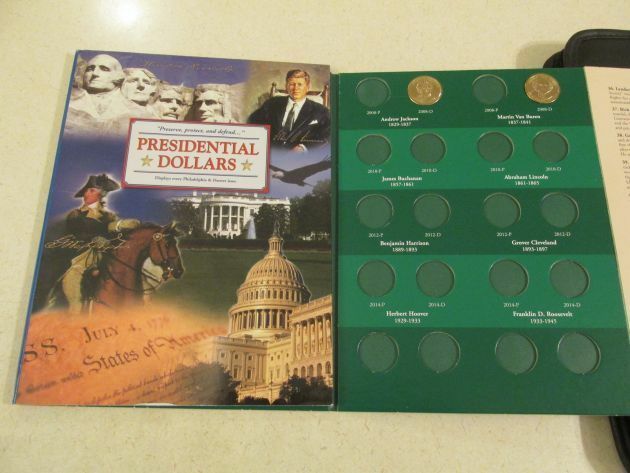 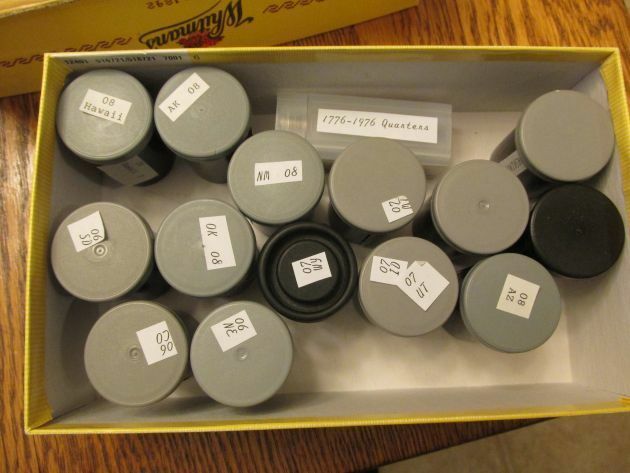 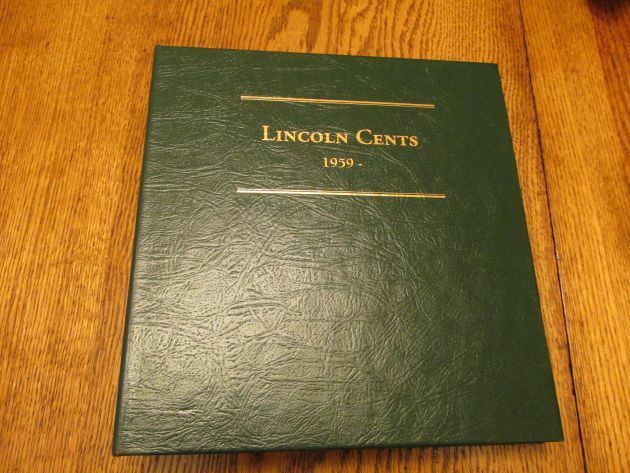 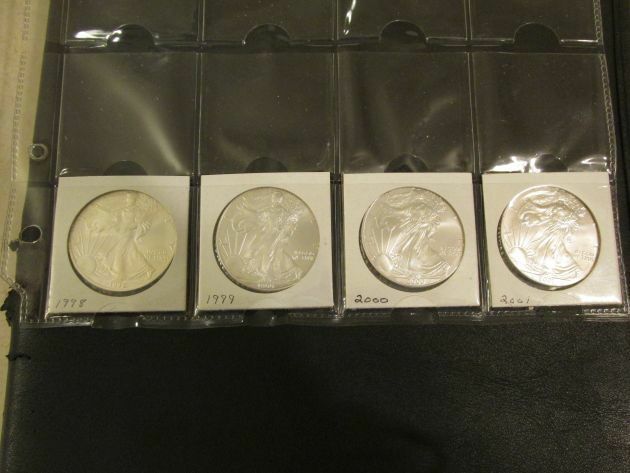 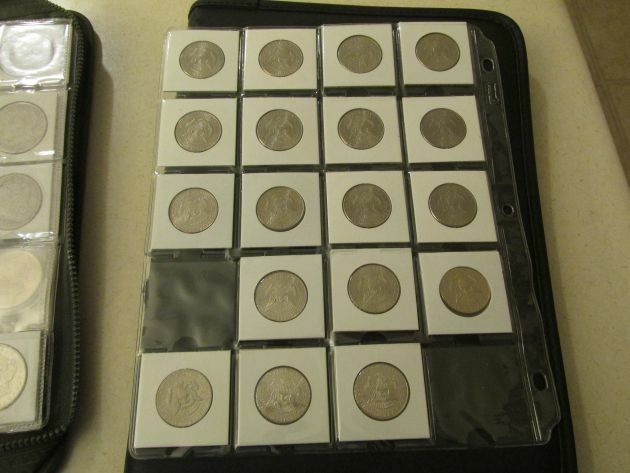 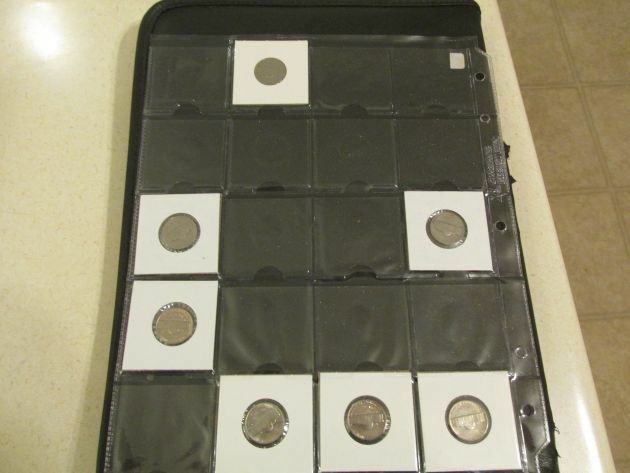 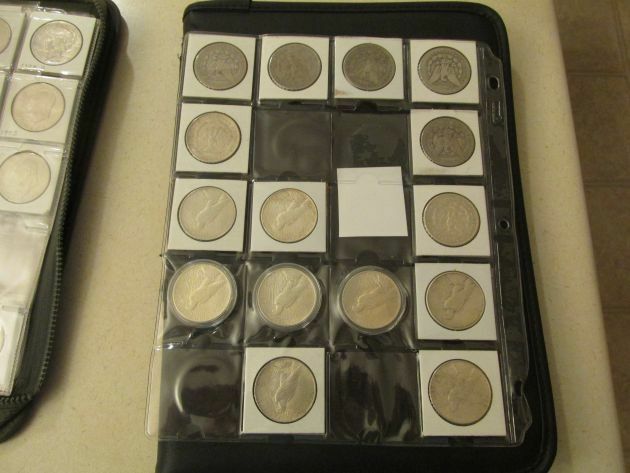 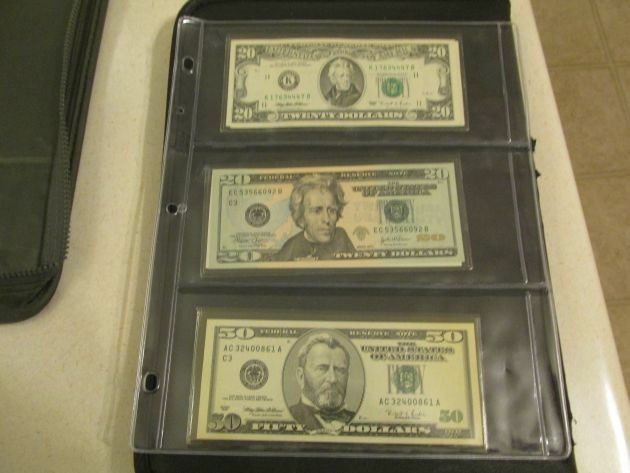 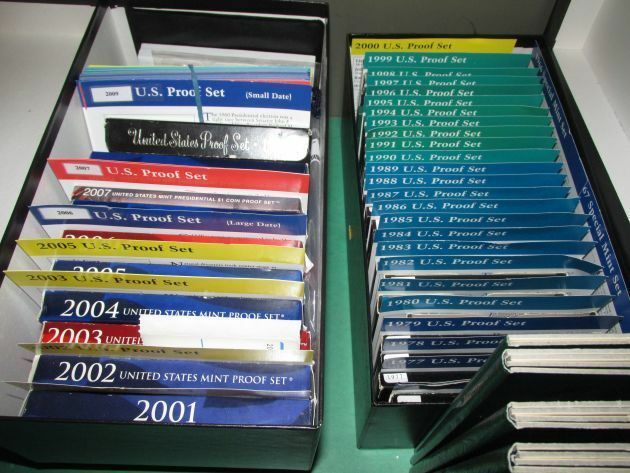 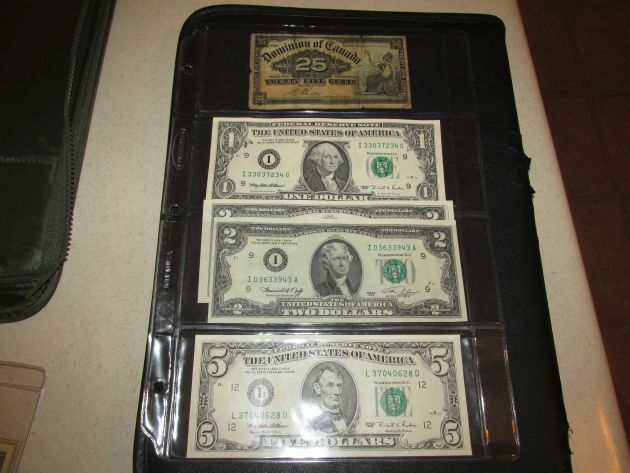 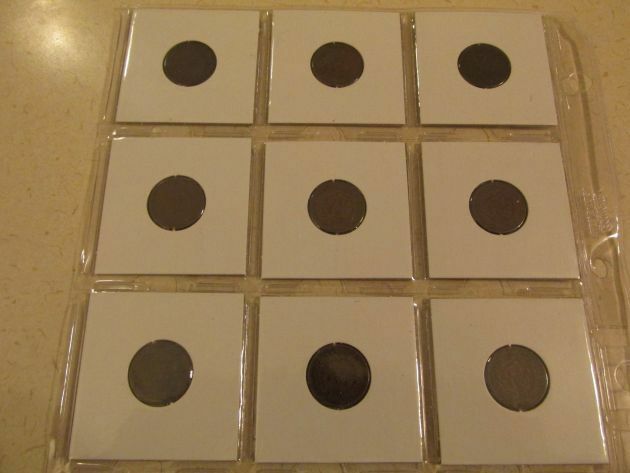 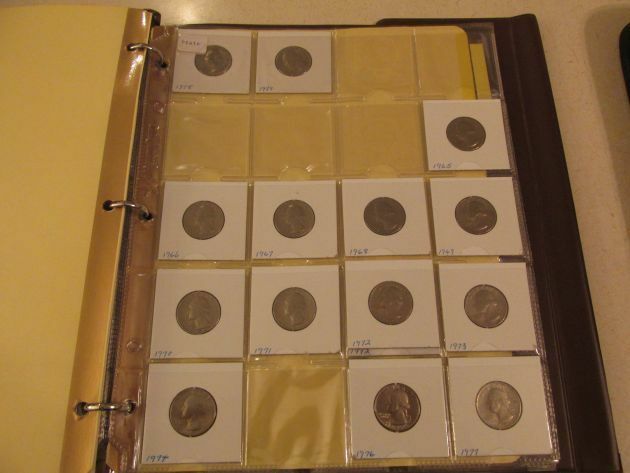 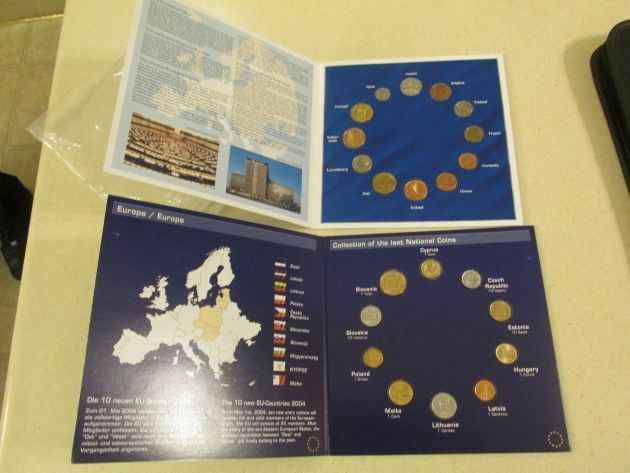 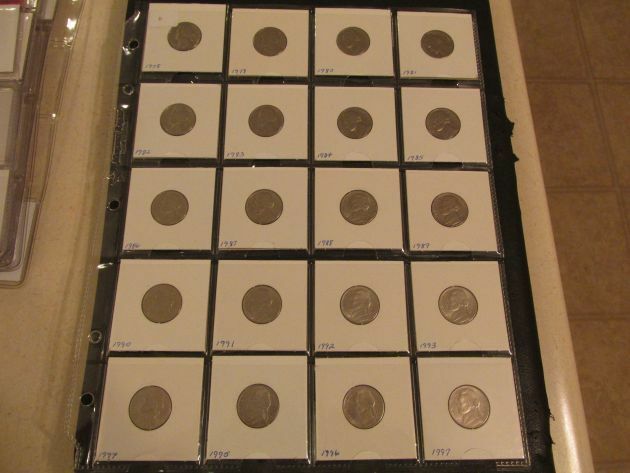 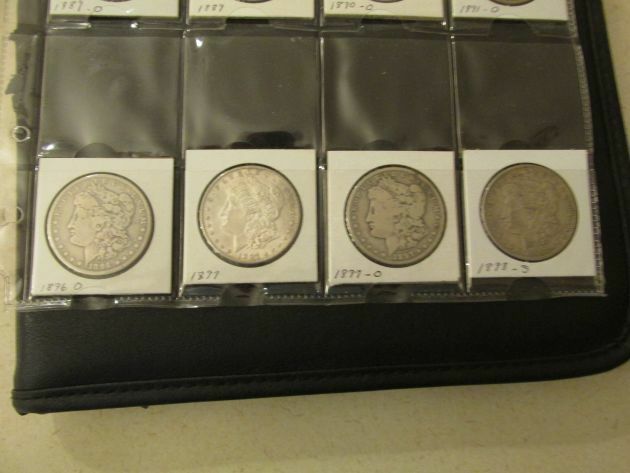 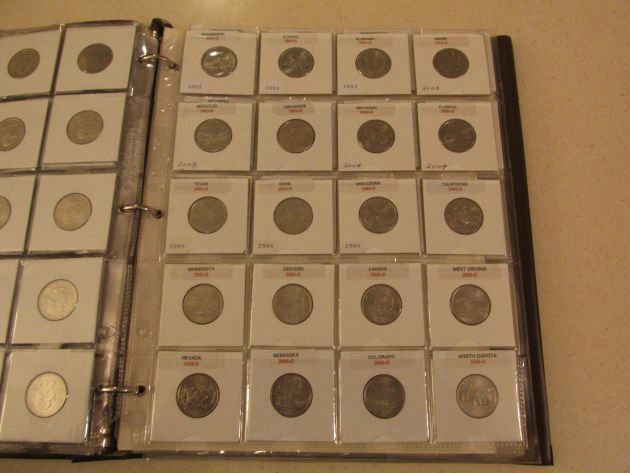 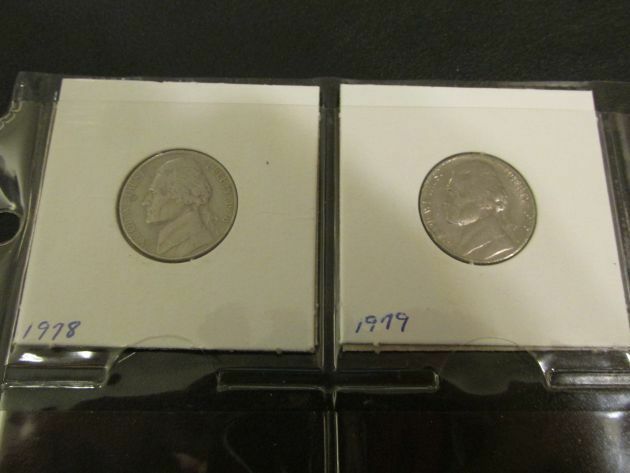 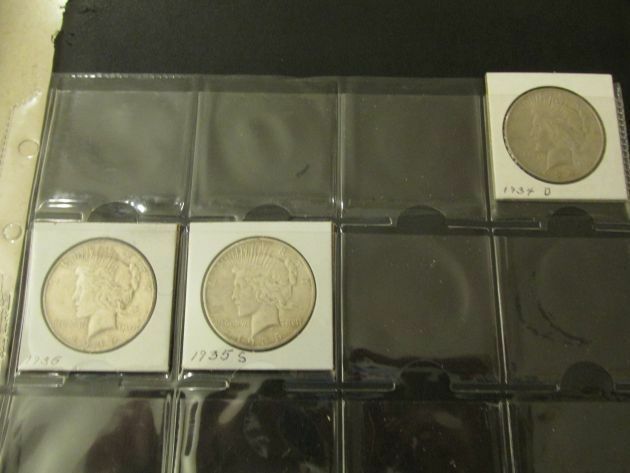 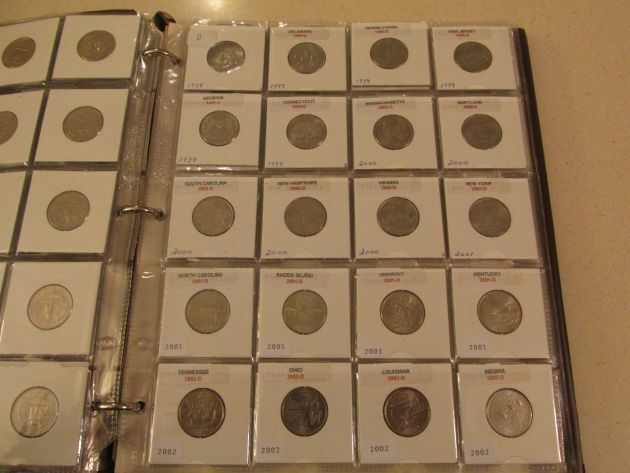 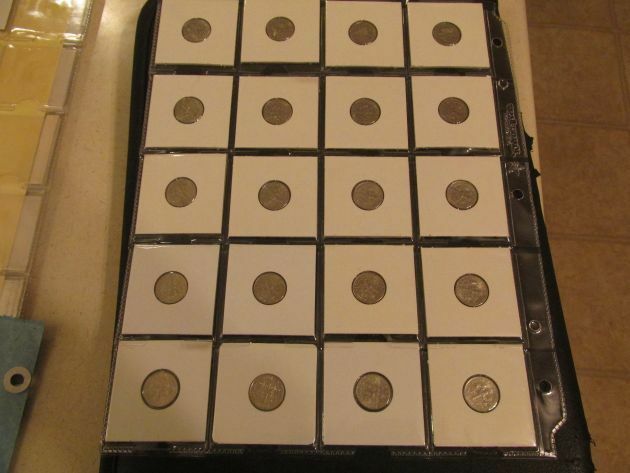 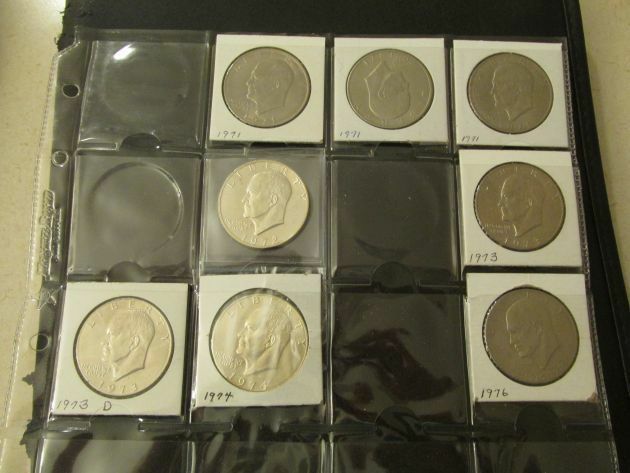 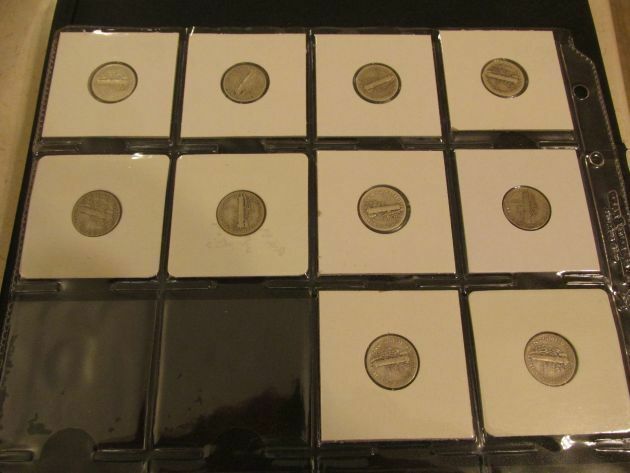 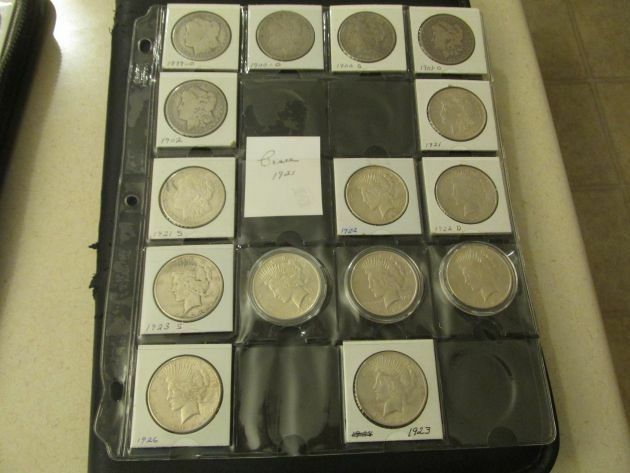 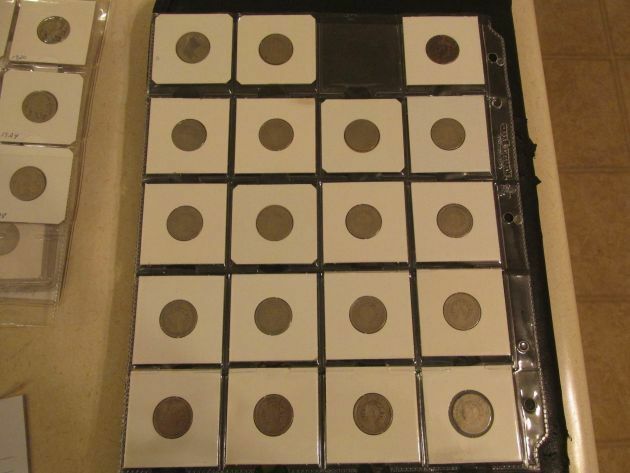 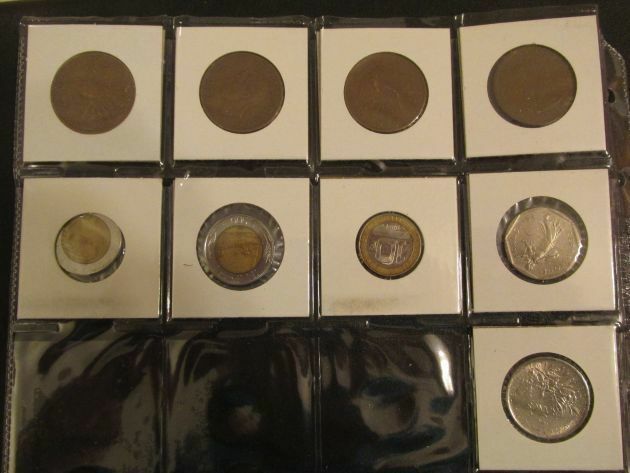 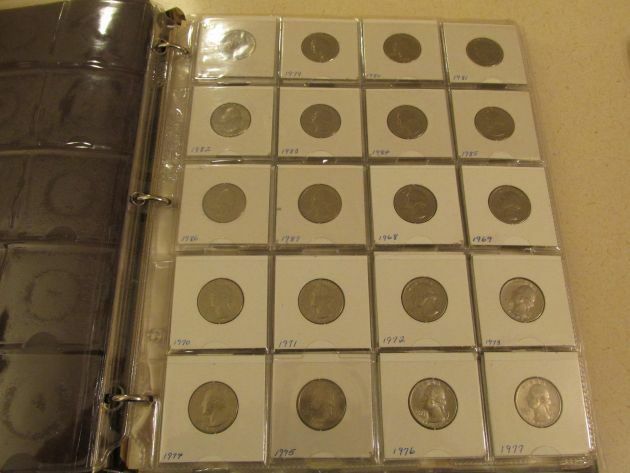 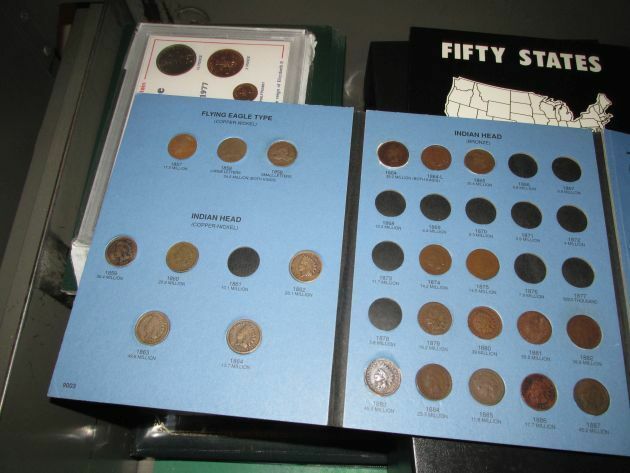 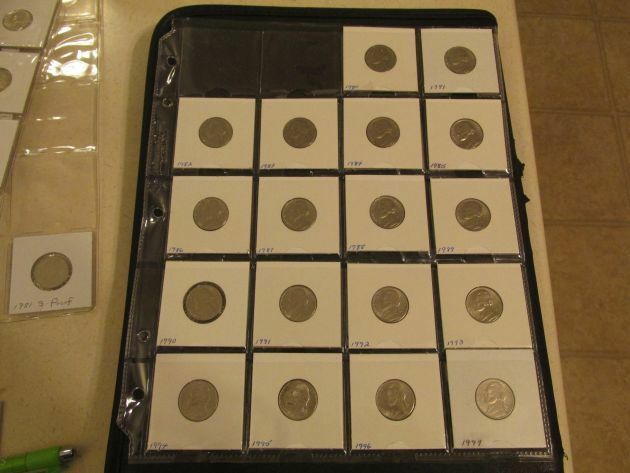 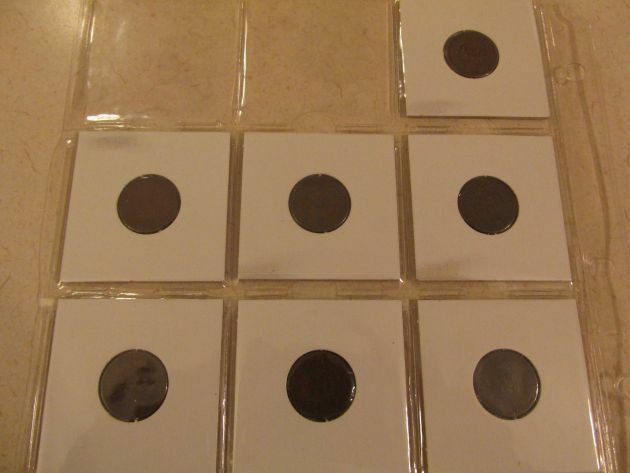 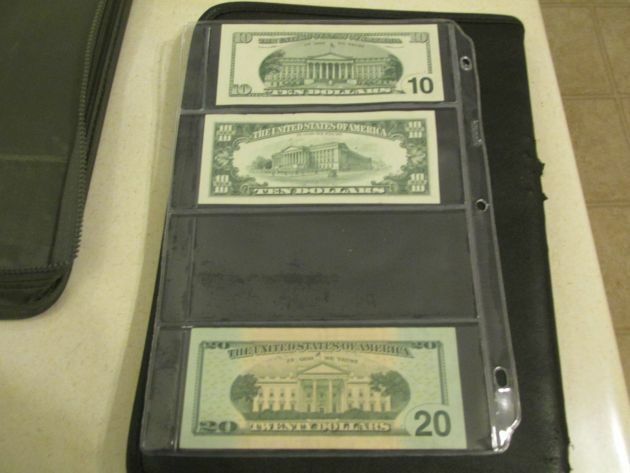 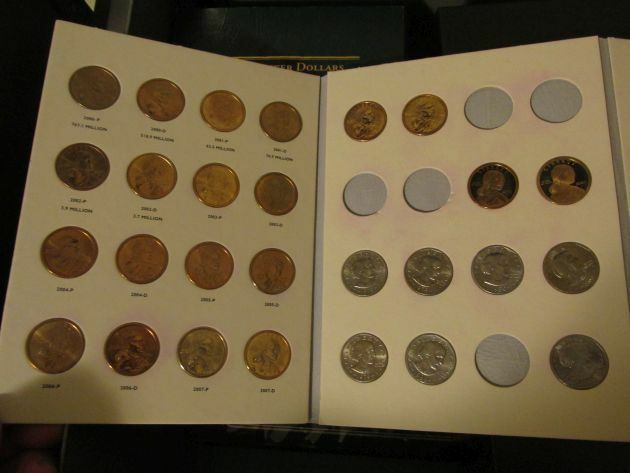 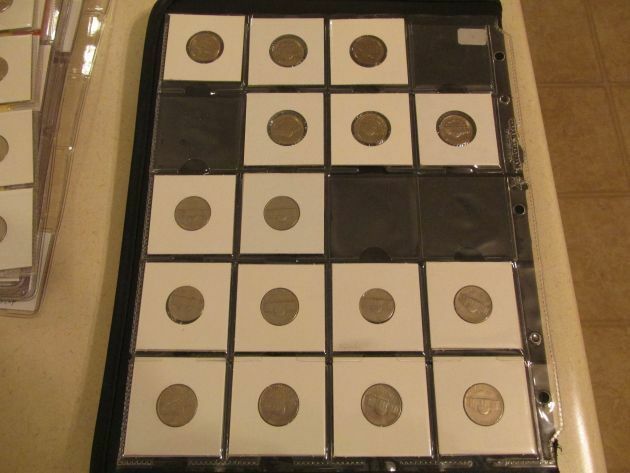 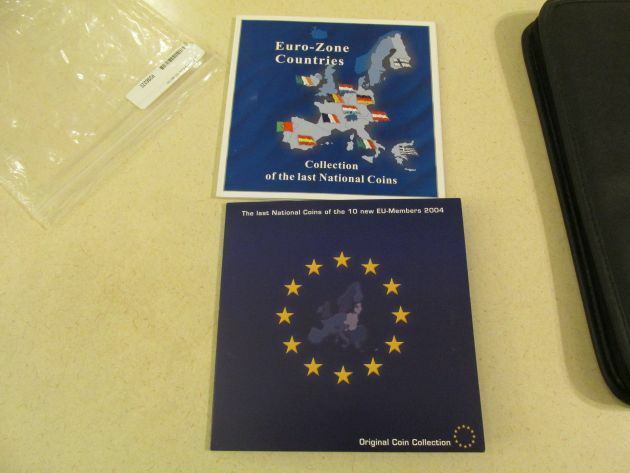 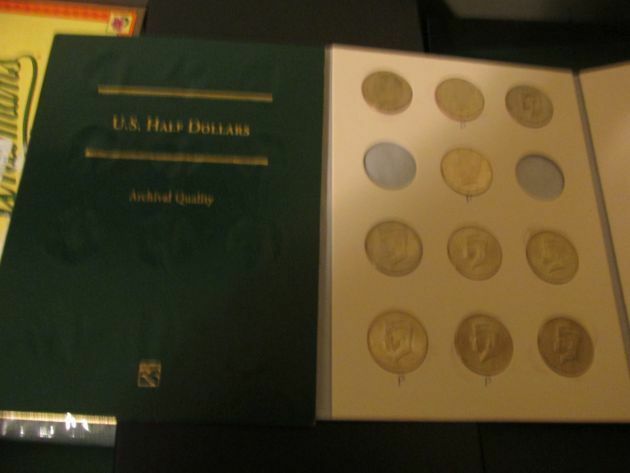 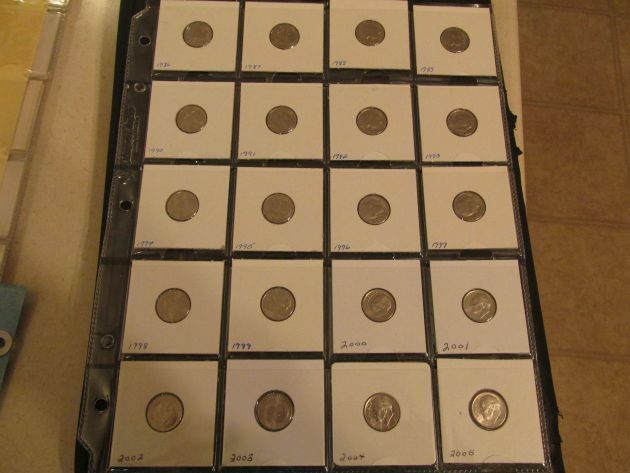 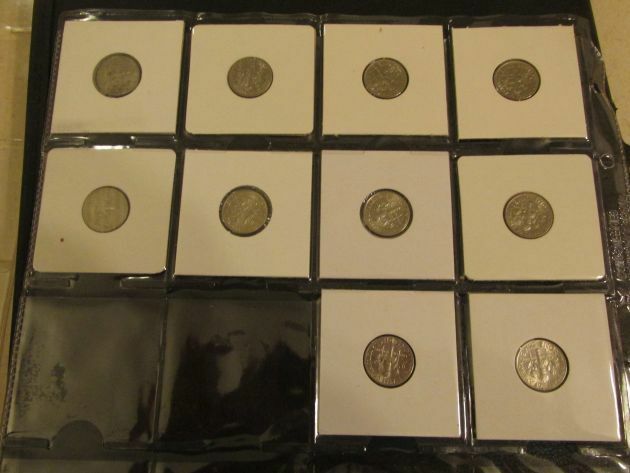 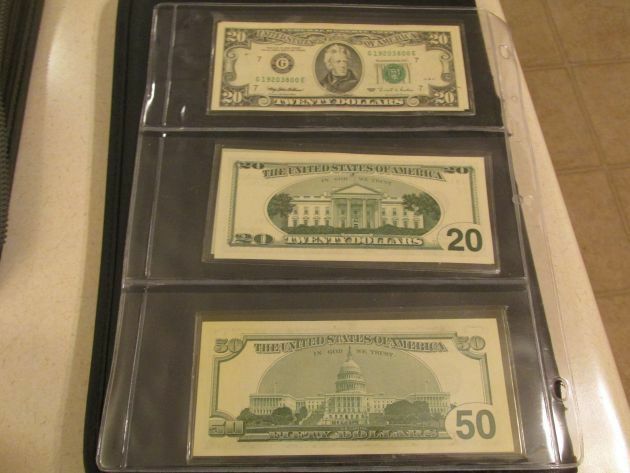 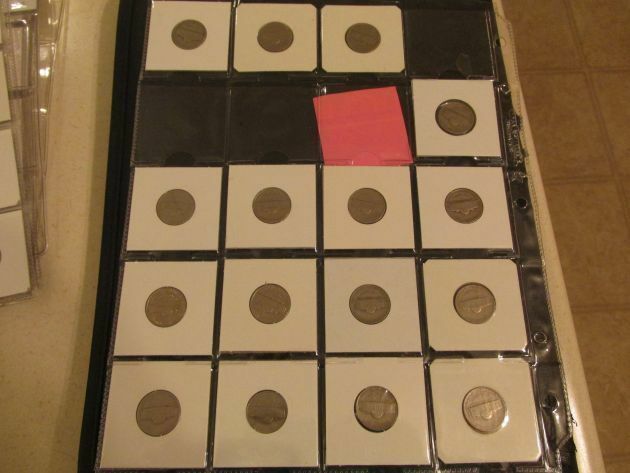 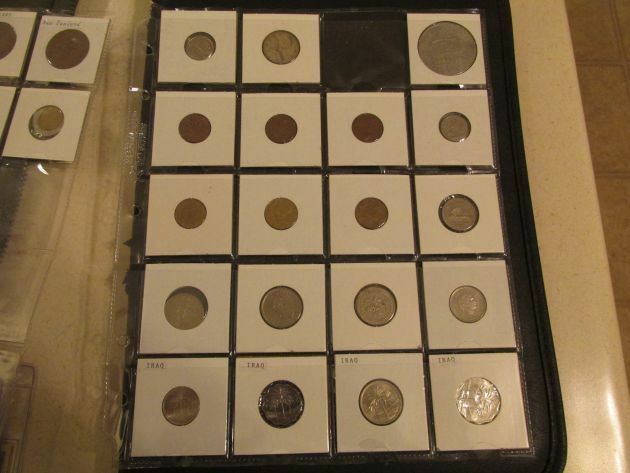 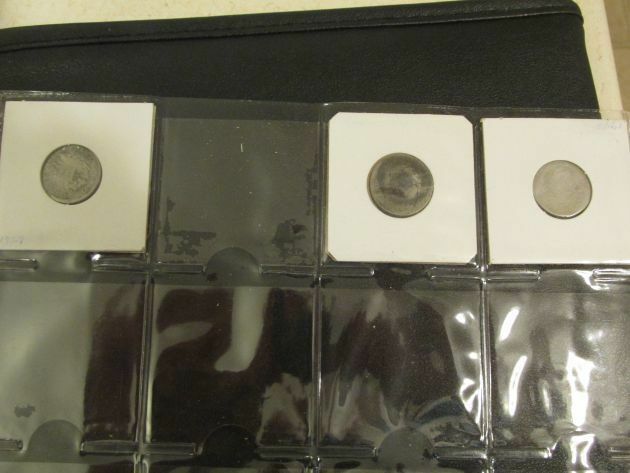 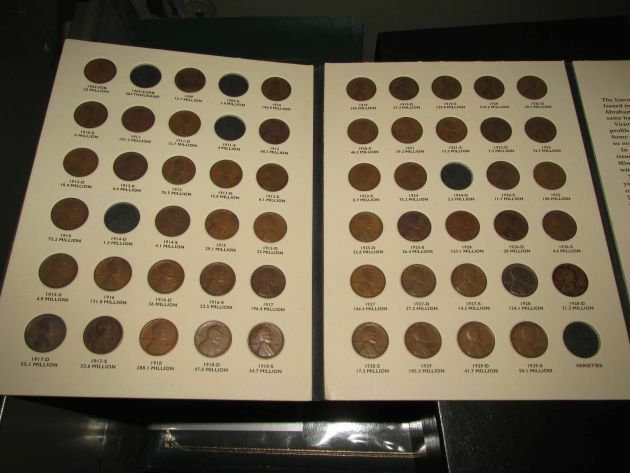 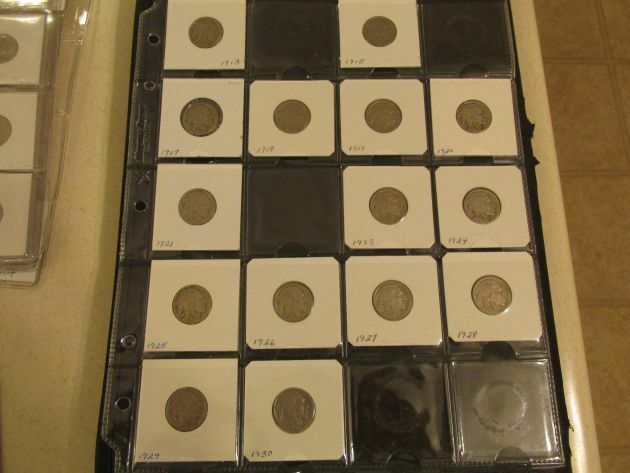 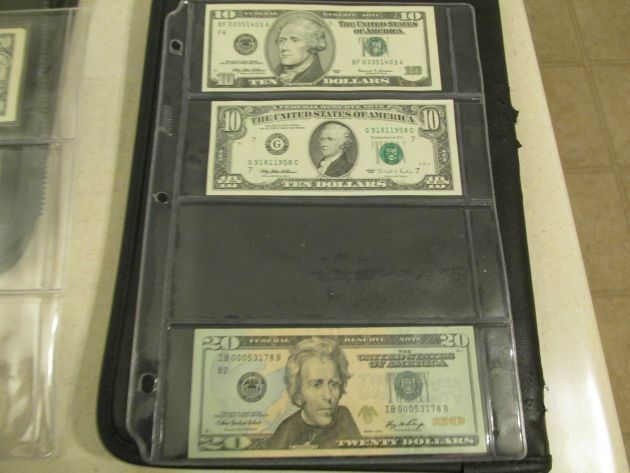 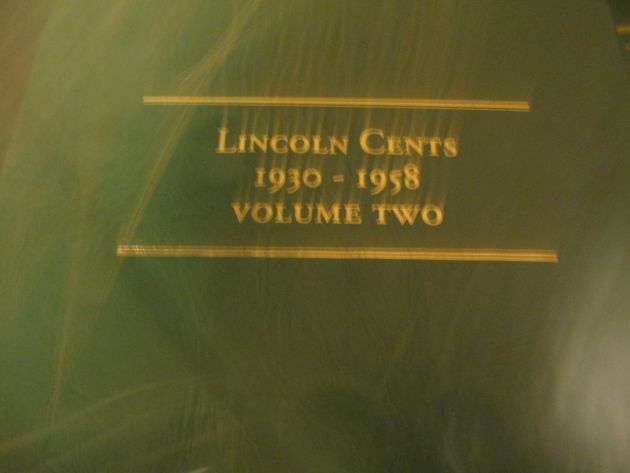 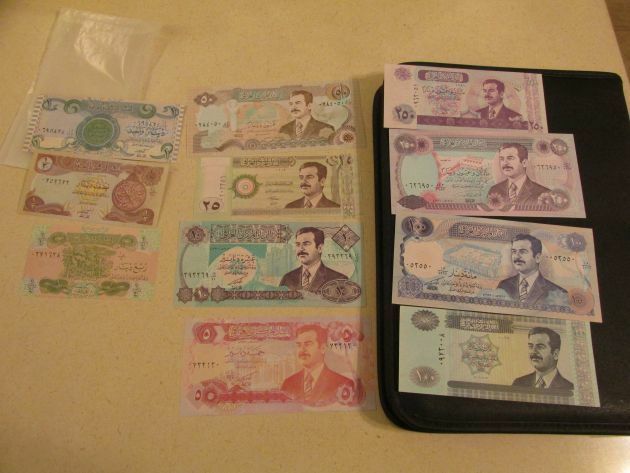 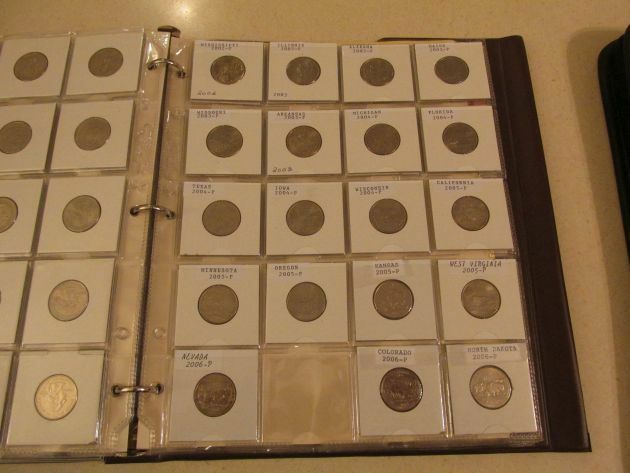 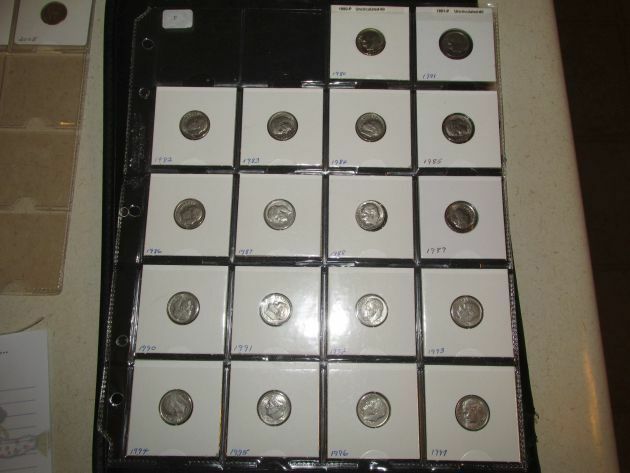 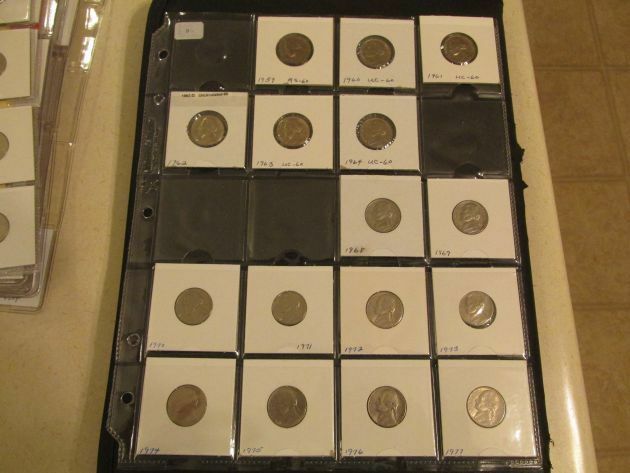 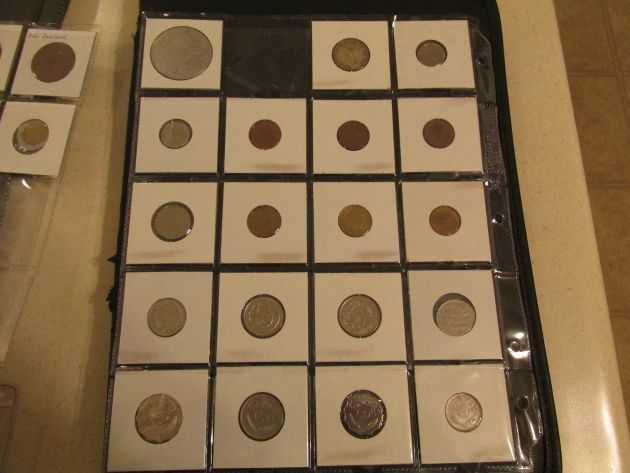 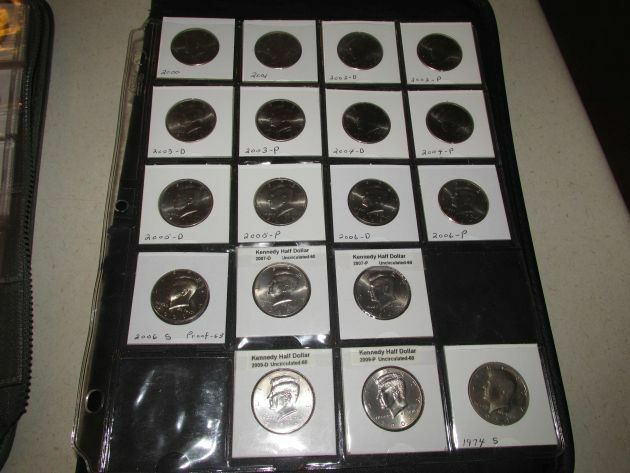 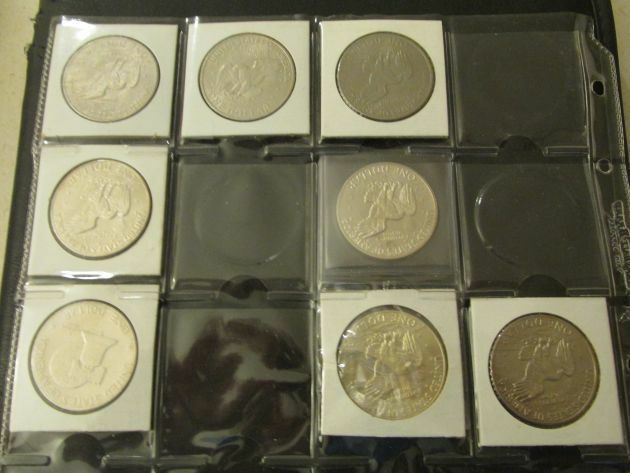 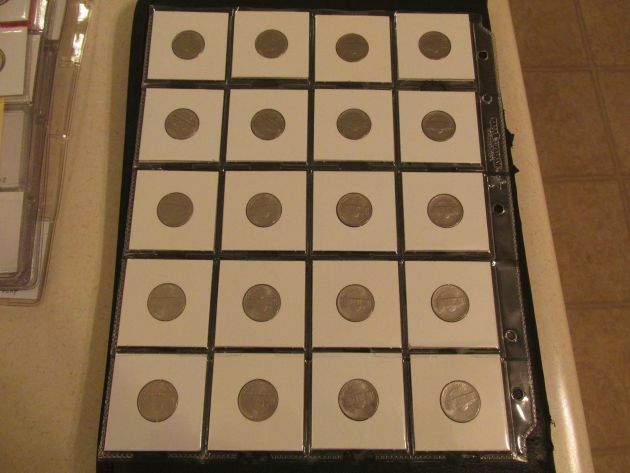 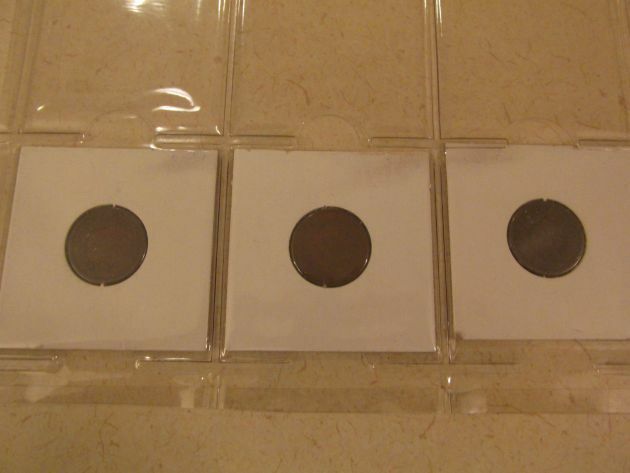 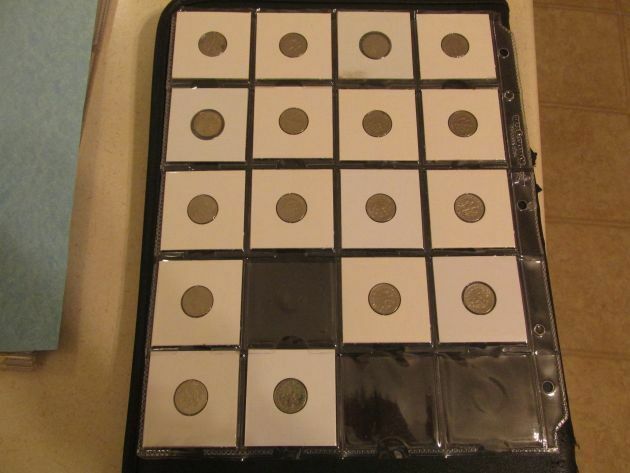 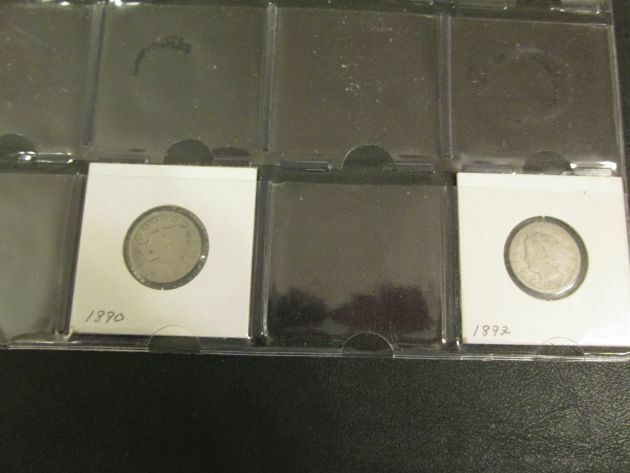 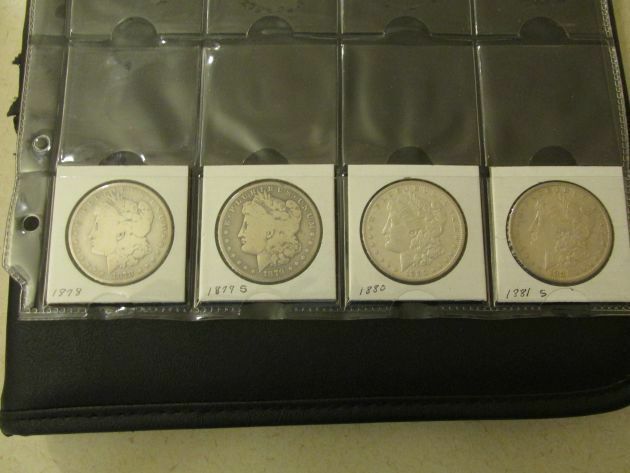 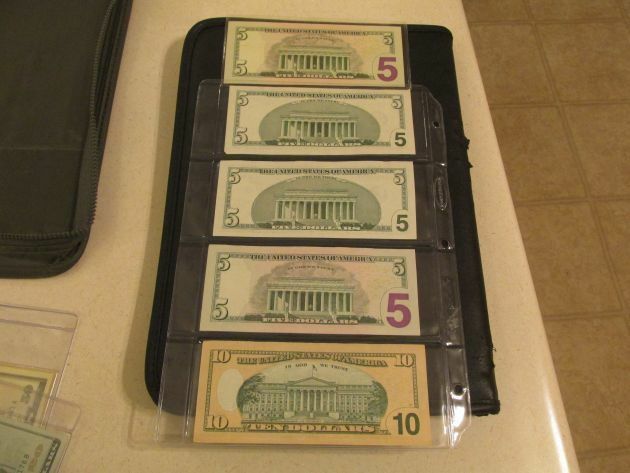 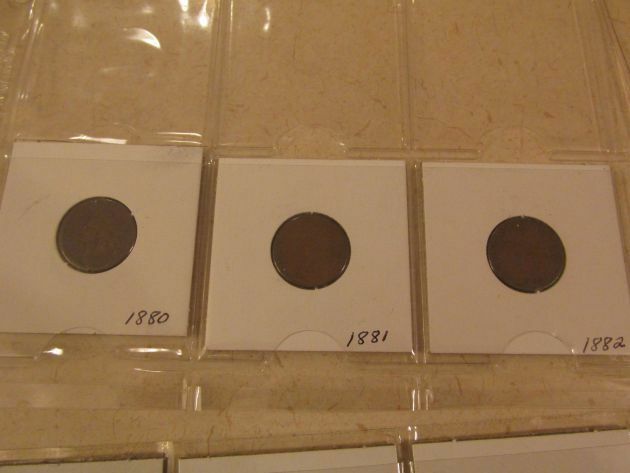 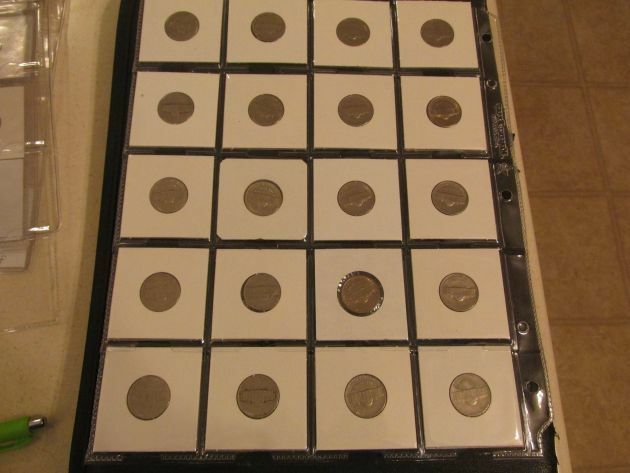 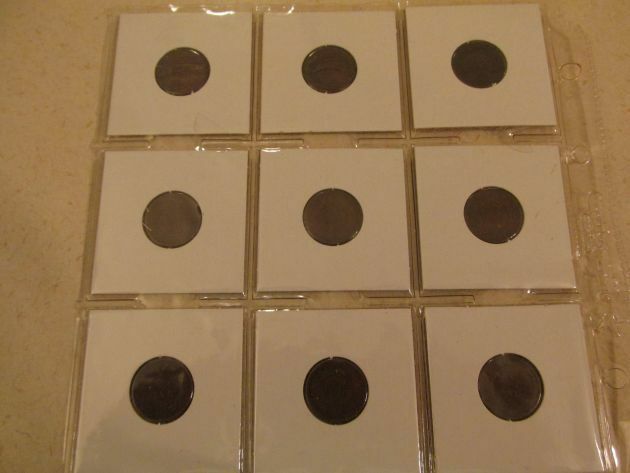 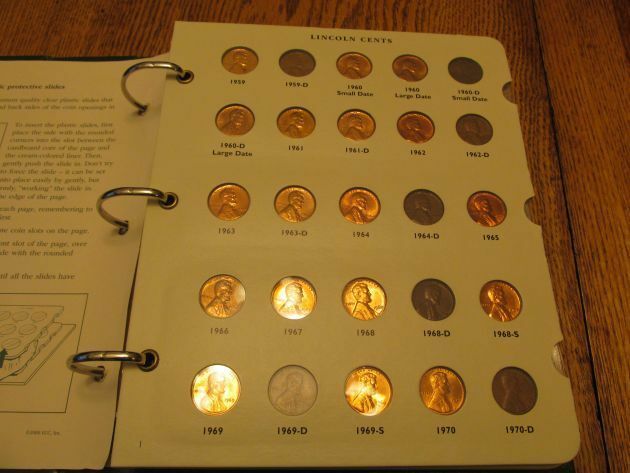 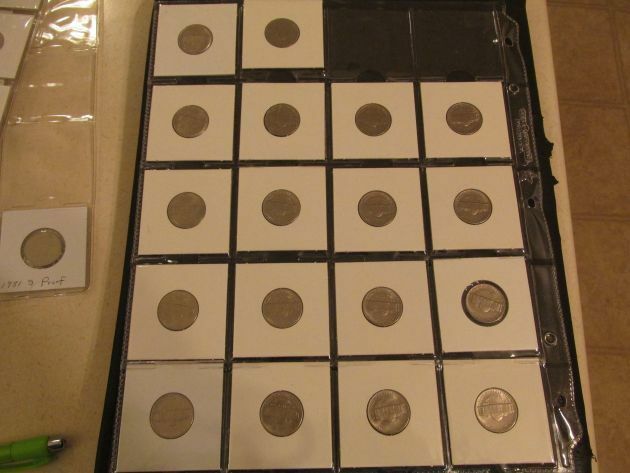 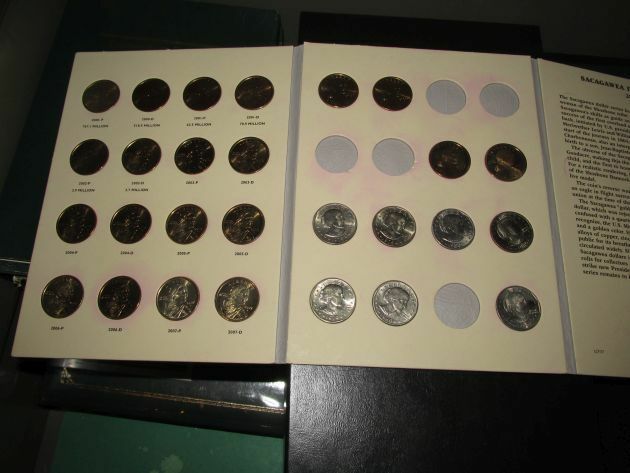 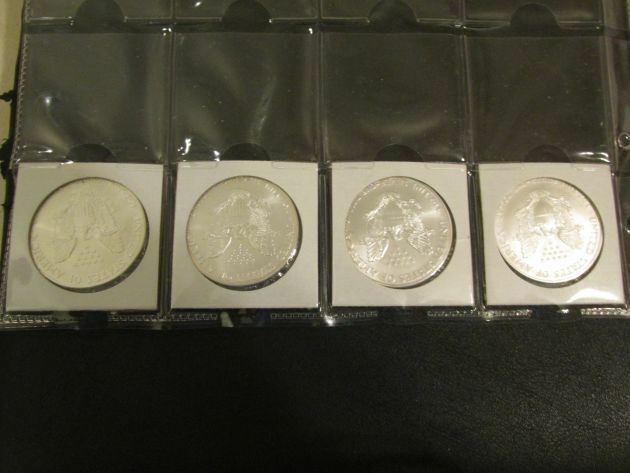 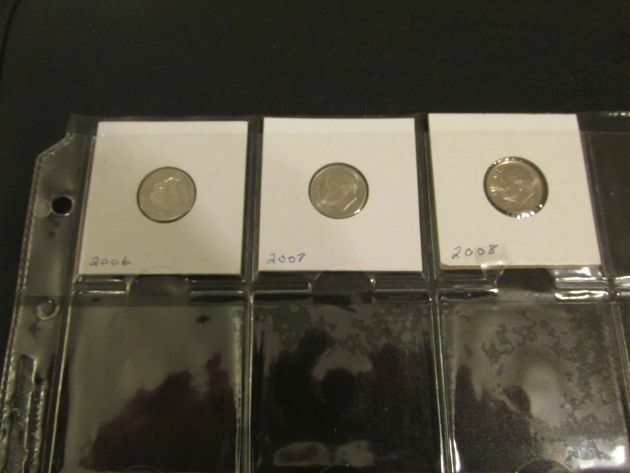 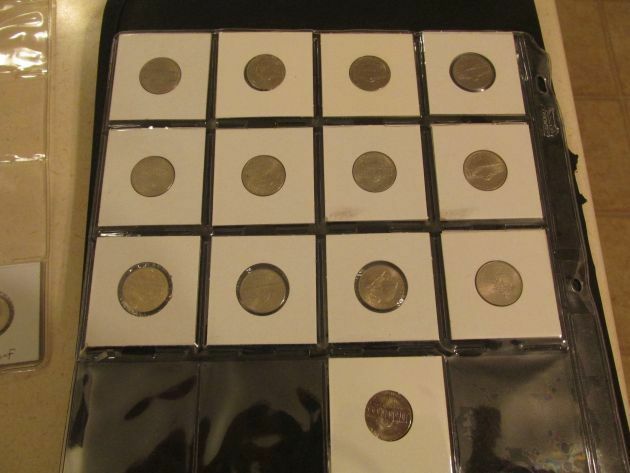 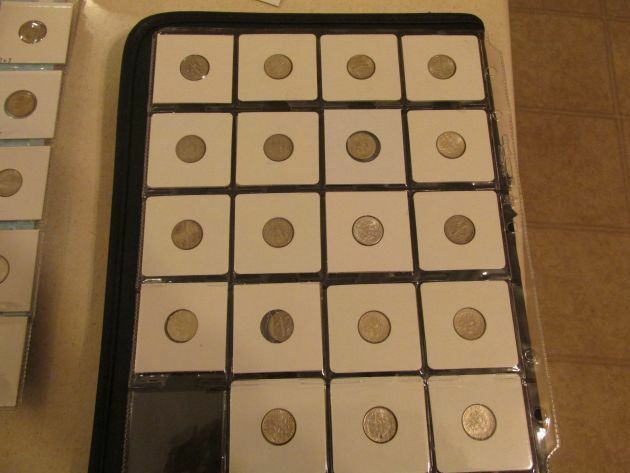 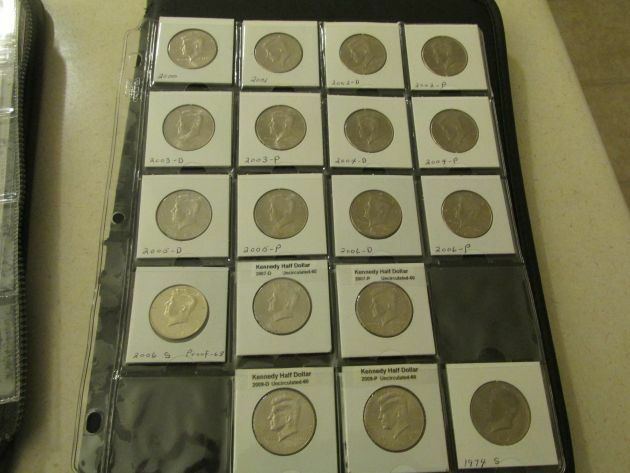 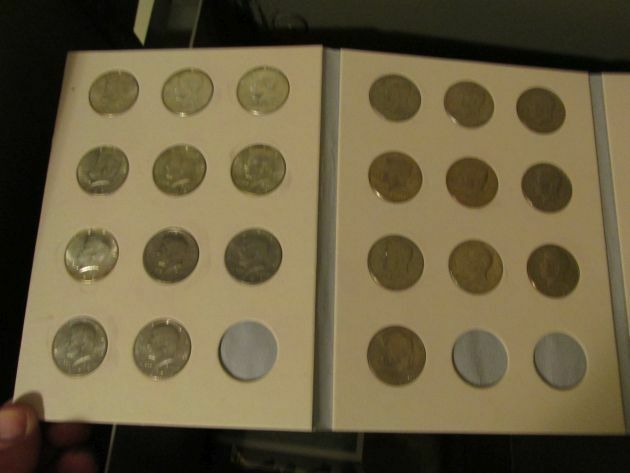 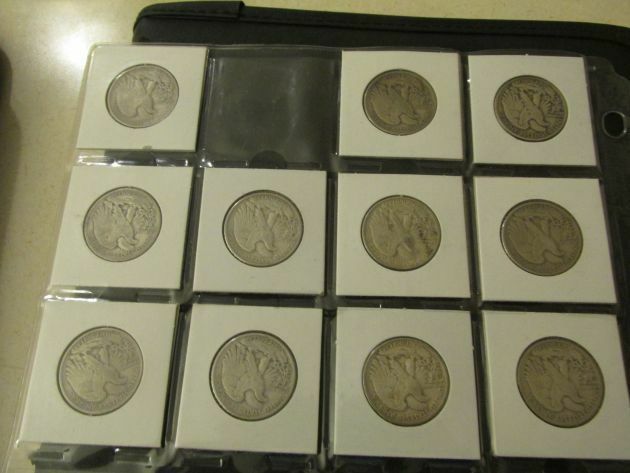 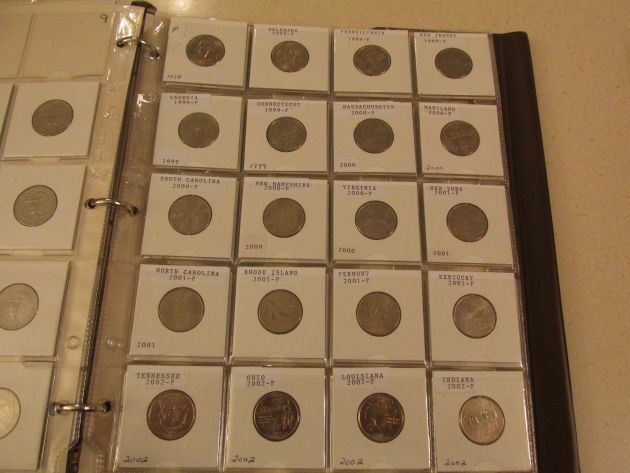 Proof Sets -1970’s -2000’s, Partial sets – pennies- half dollars. 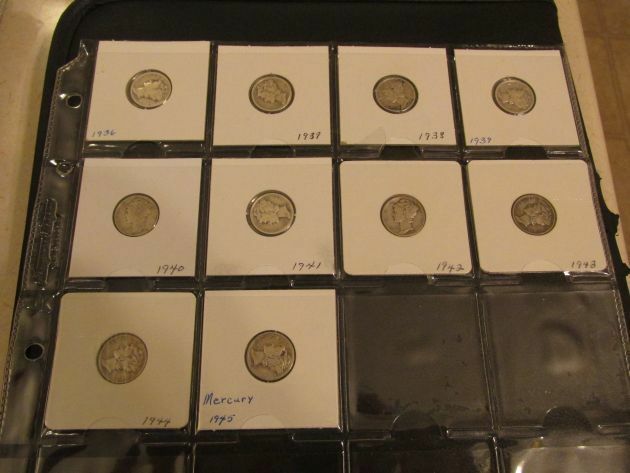 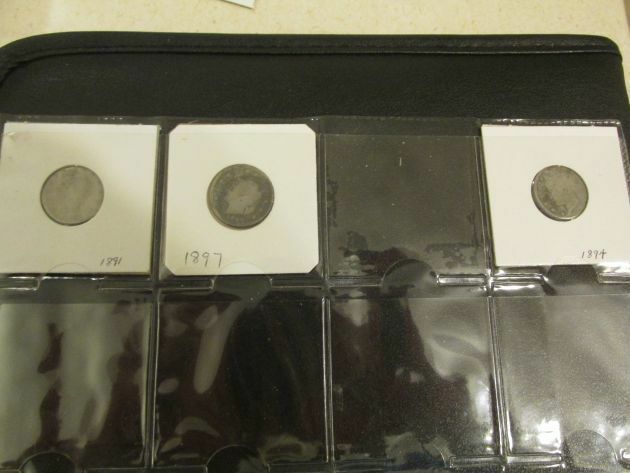 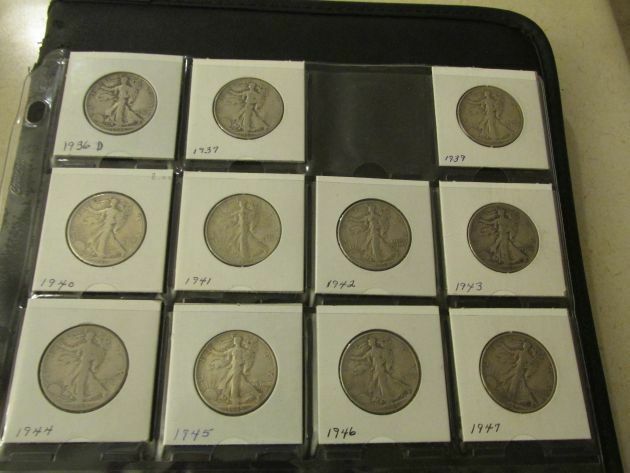 Mercury Dime 1936-1945 & more. 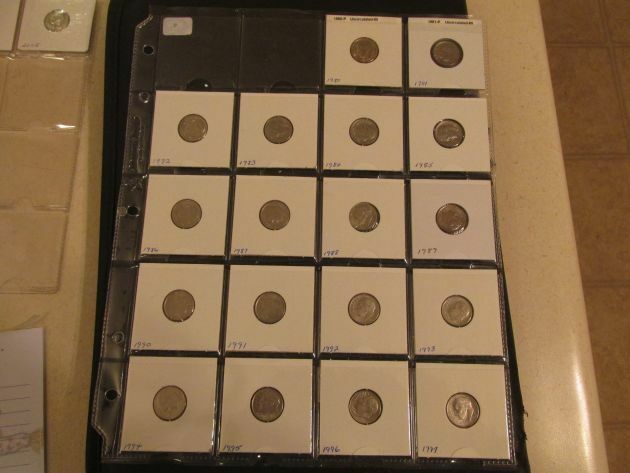 From I-90 in Austin, MN – Take 4th St NW (exit 178A), South on 4th St NW (turns into 4th St SW) to 16th Ave SW, East on 16th Ave SW to 3rd St SW (Cul de Sac) – first right. 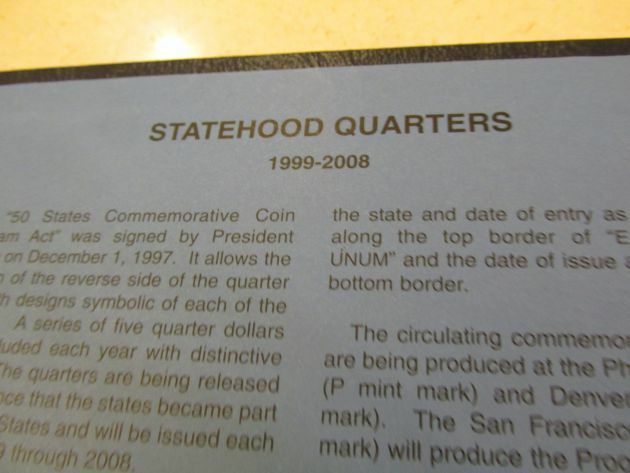 Watch for signs!